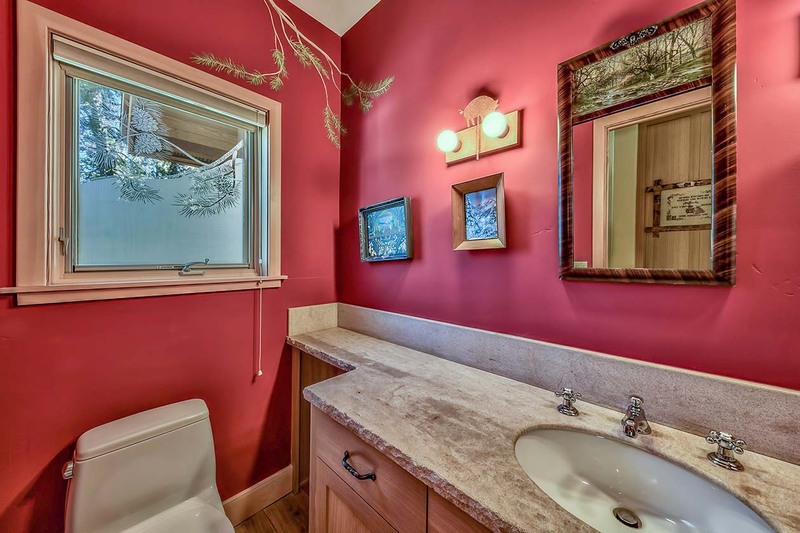 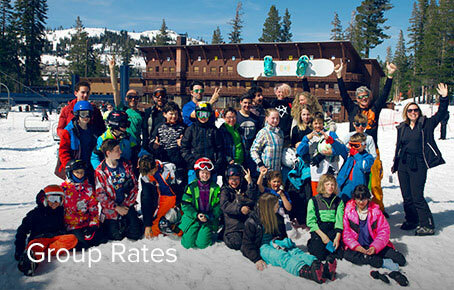 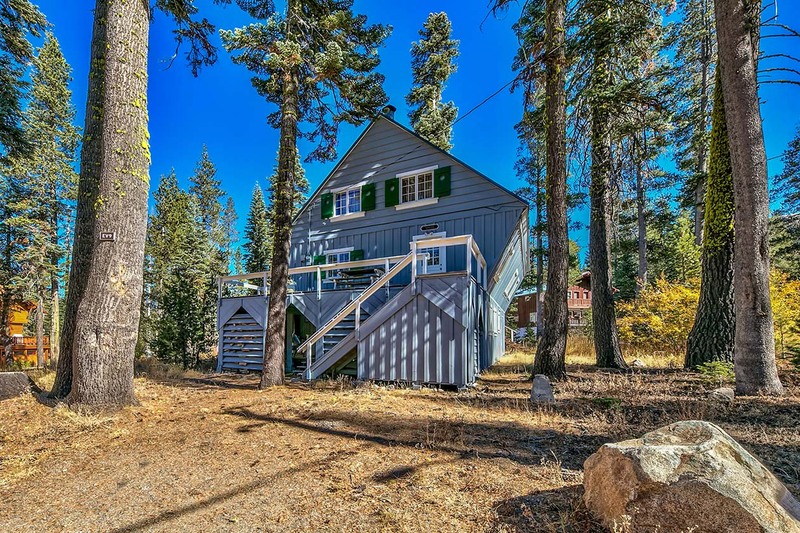 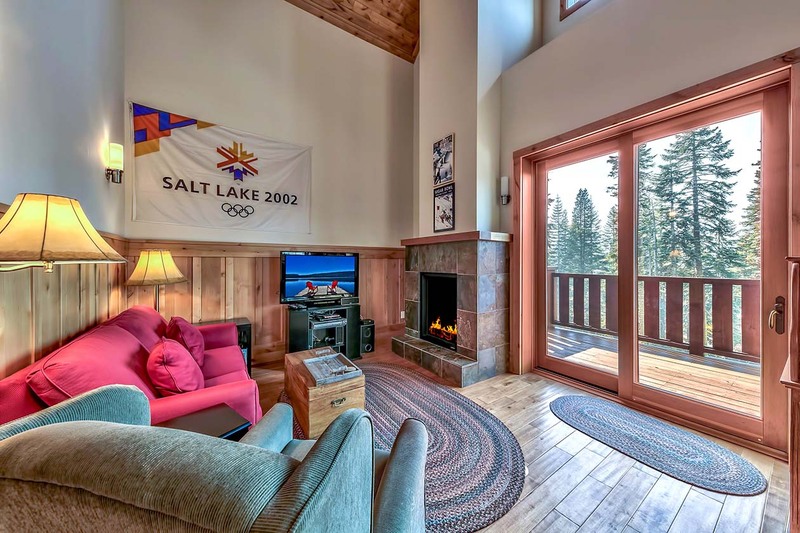 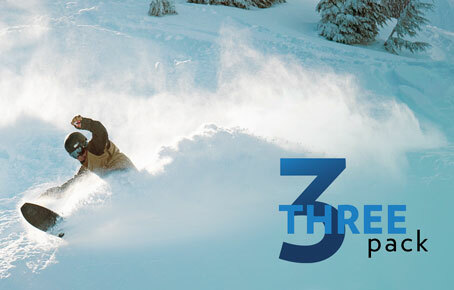 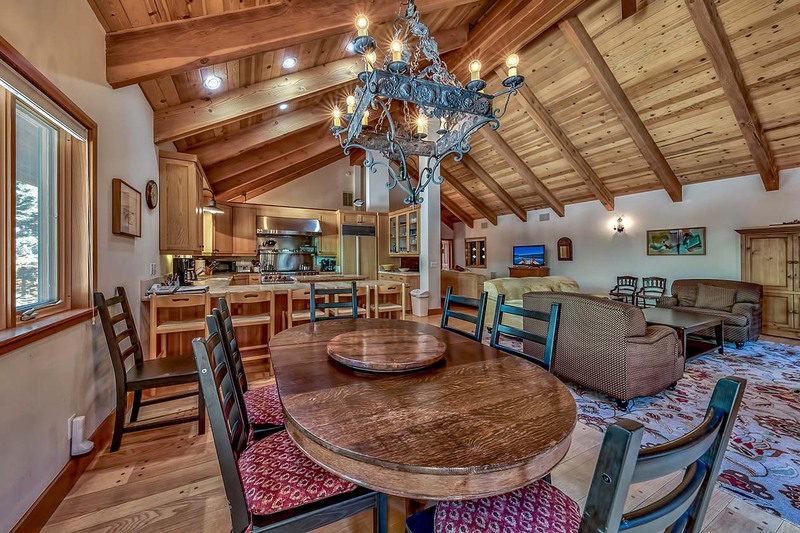 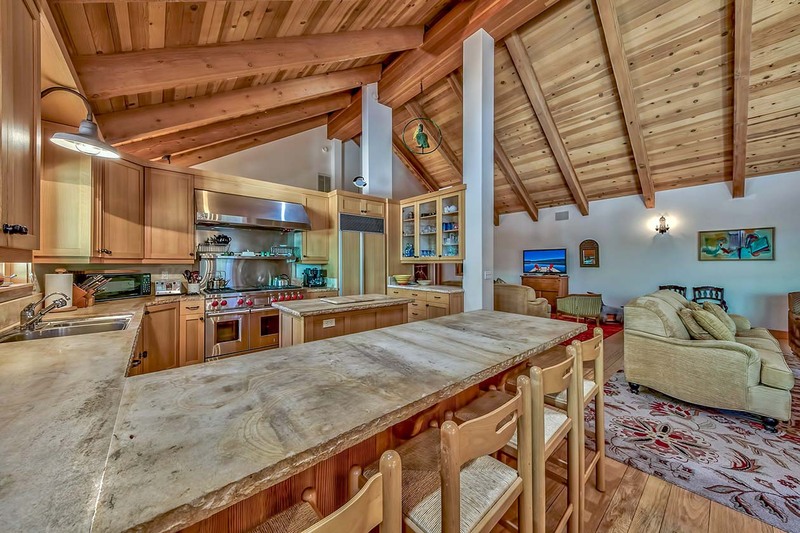 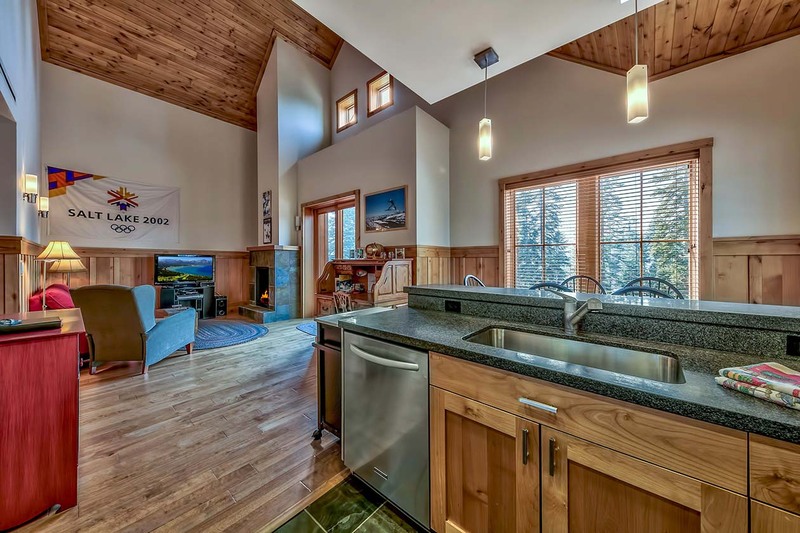 Ski-in, ski-out property rentals in the heart of Sugar Bowl. 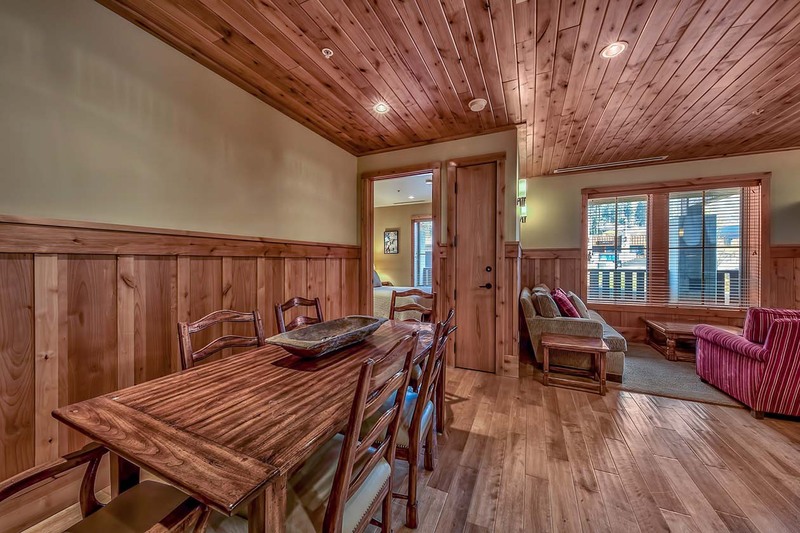 Looking for that perfect family retreat or special getaway? 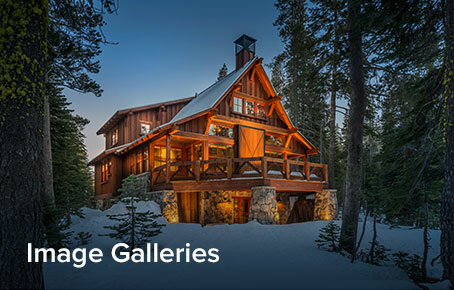 Look no further - the Sugar Bowl Village is the place for you. 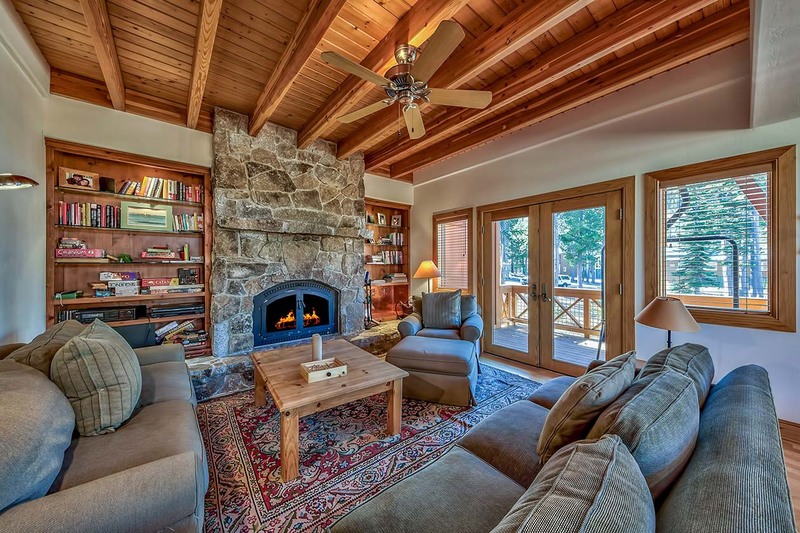 Enjoy the perfect home in our snowbound village during the winter or a wildflower retreat throughout the summer. 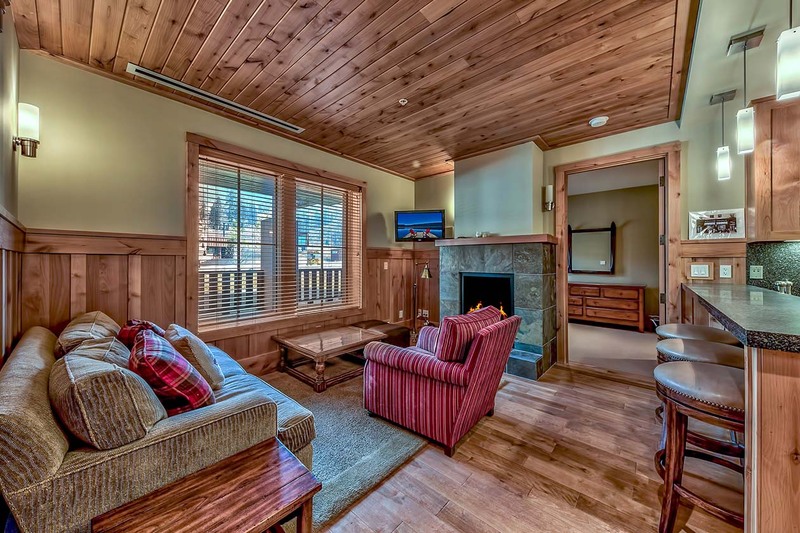 All of our properties are located at the base of the mountain. 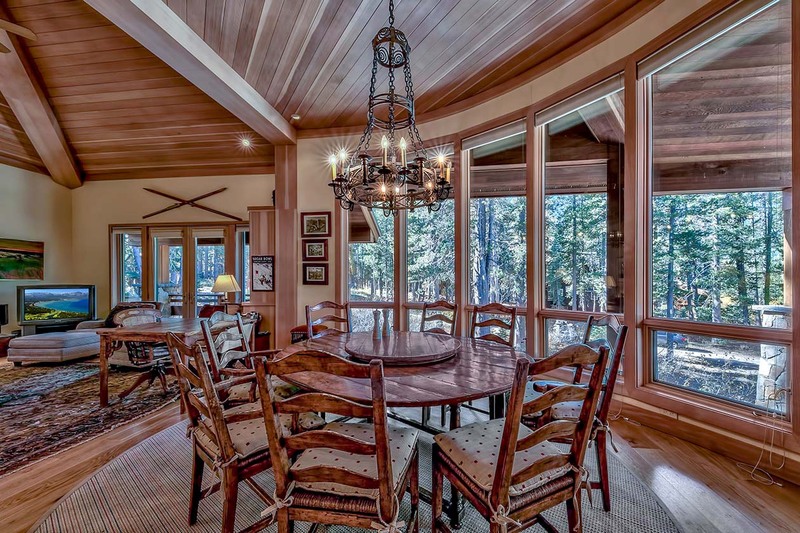 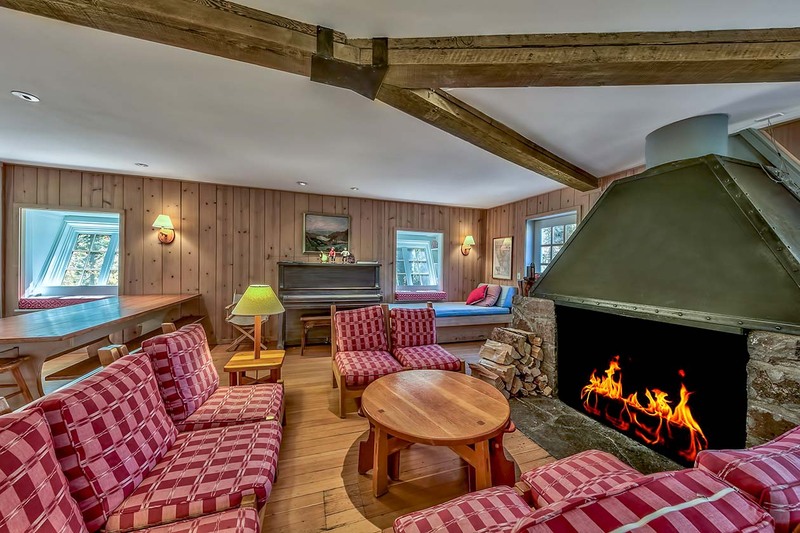 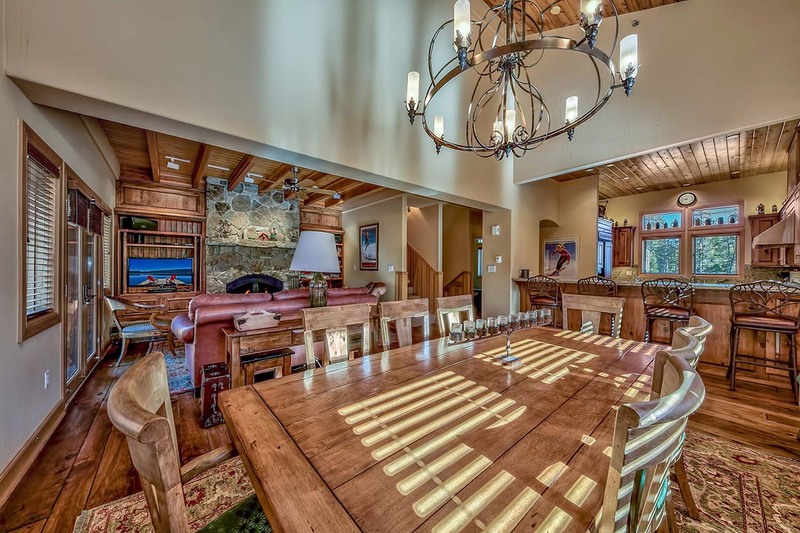 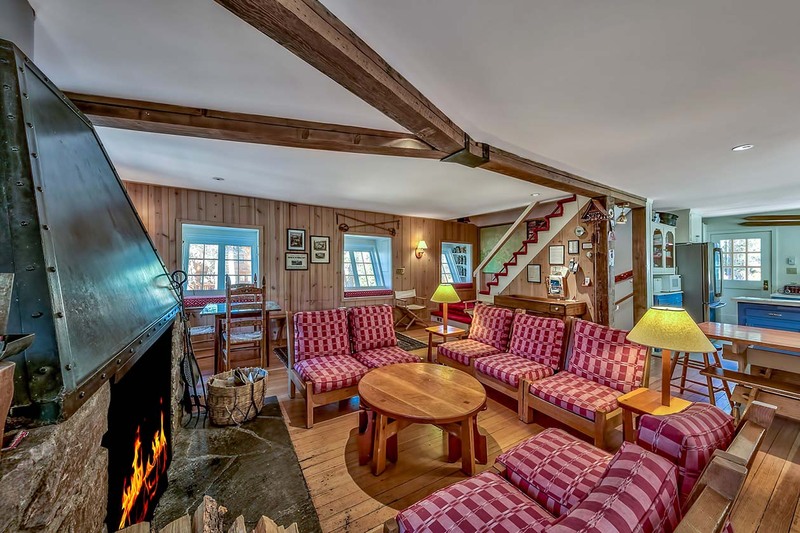 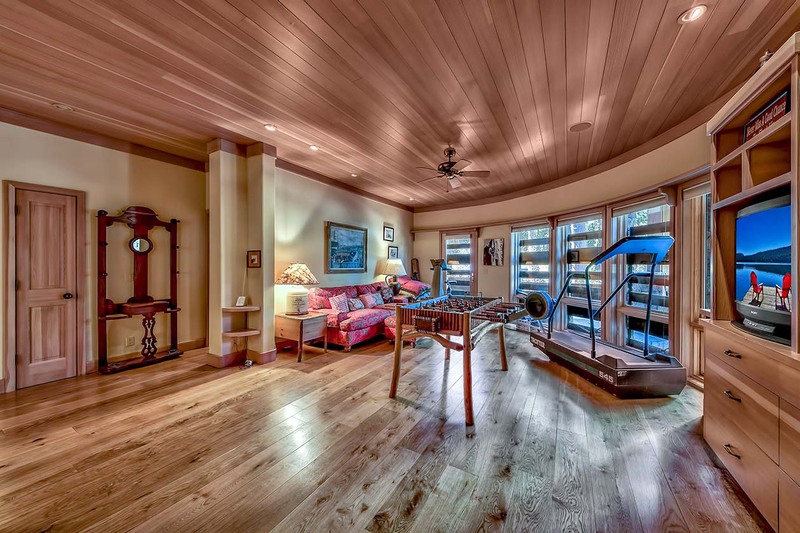 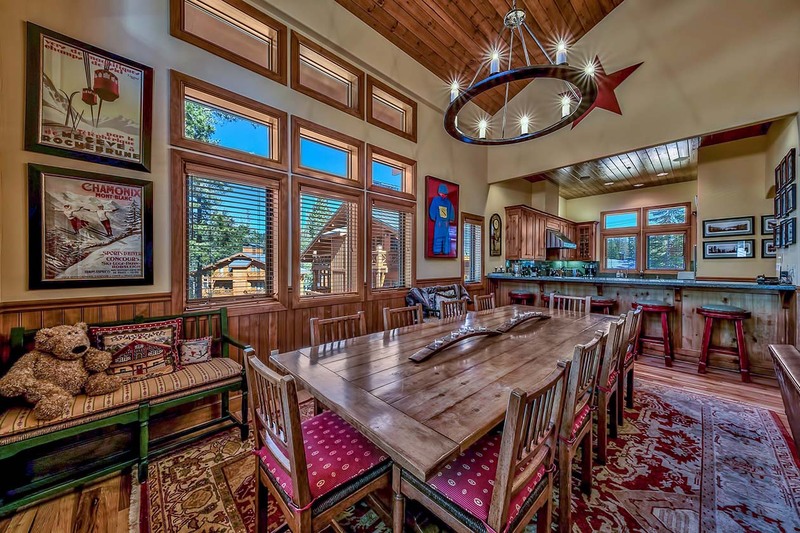 During the winter months they are ski-in, ski-out homes with a classic European touch. 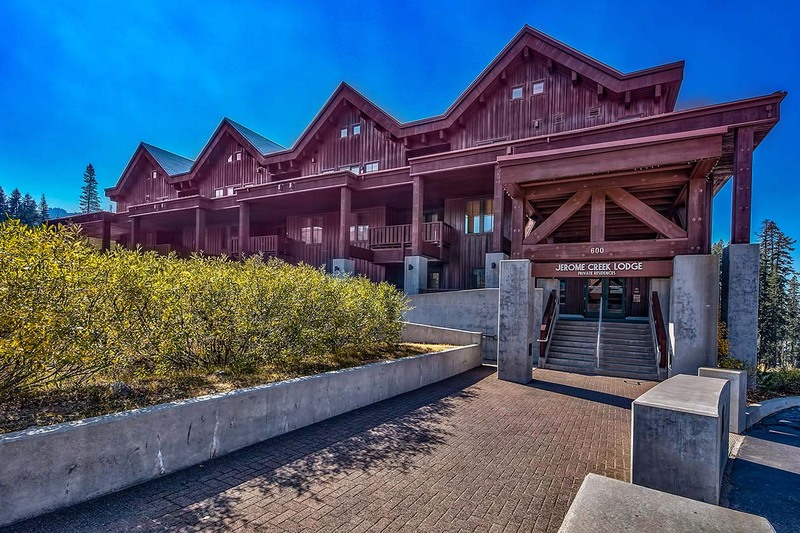 Park in our convenient underground parking garage, have your luggage, skis, and boards loaded aboard a personal gondola and glide towards your classic alpine experience. 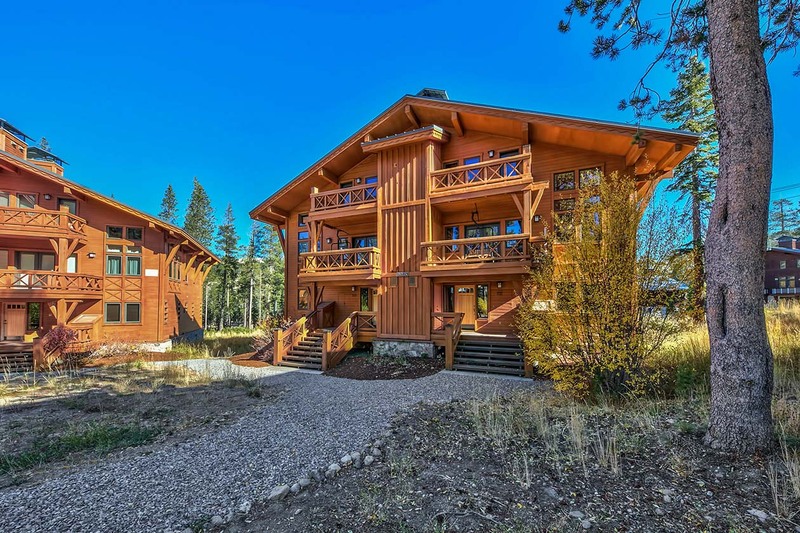 During the summer enjoy scenic hikes, fishing in our private Lake Mary, mountain biking, or book a tee time at one of the six golf courses located just 10-20 minutes away! 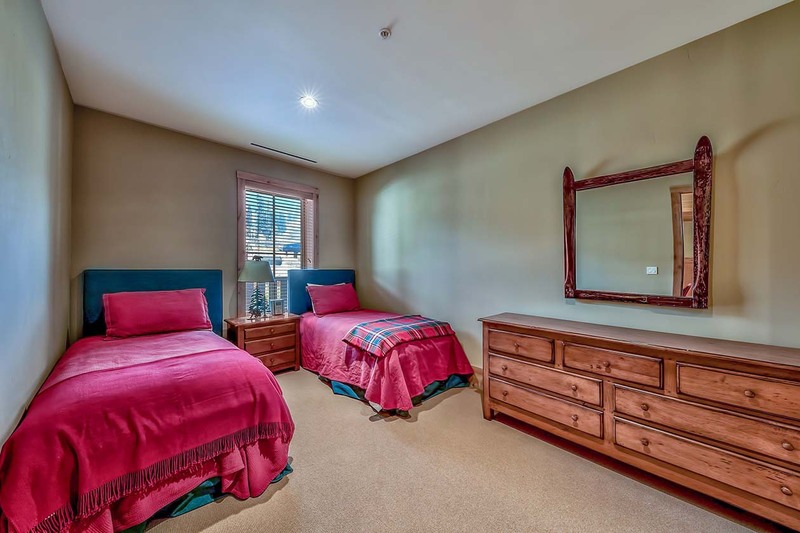 Nice 2 bedroom unit. 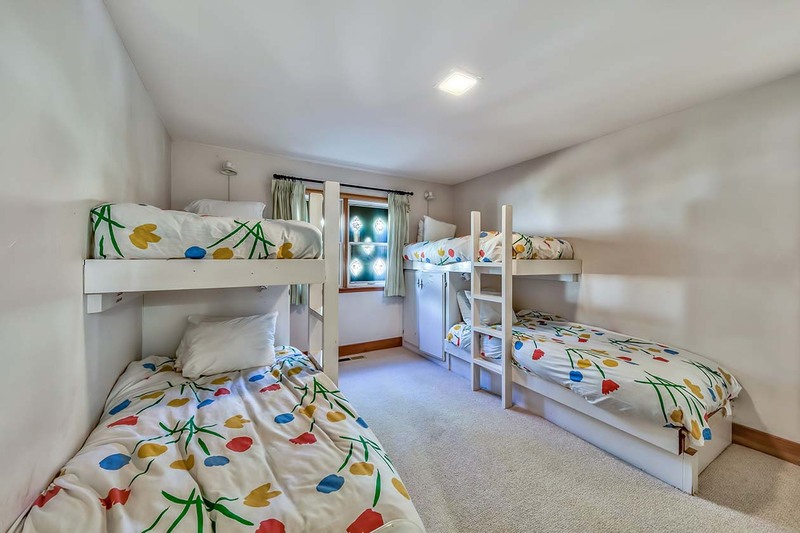 One bedroom with 1 queen and one bedroom with 2 twin beds. 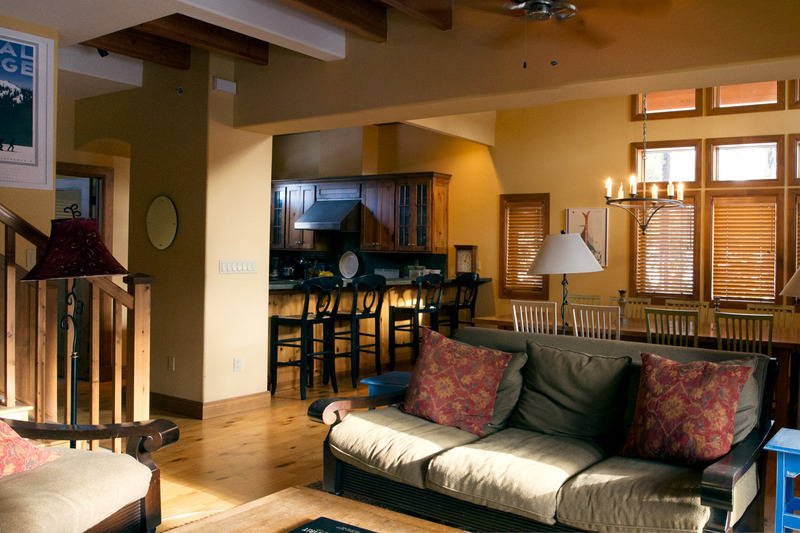 Living room & full kitchen plus washer & dryer. 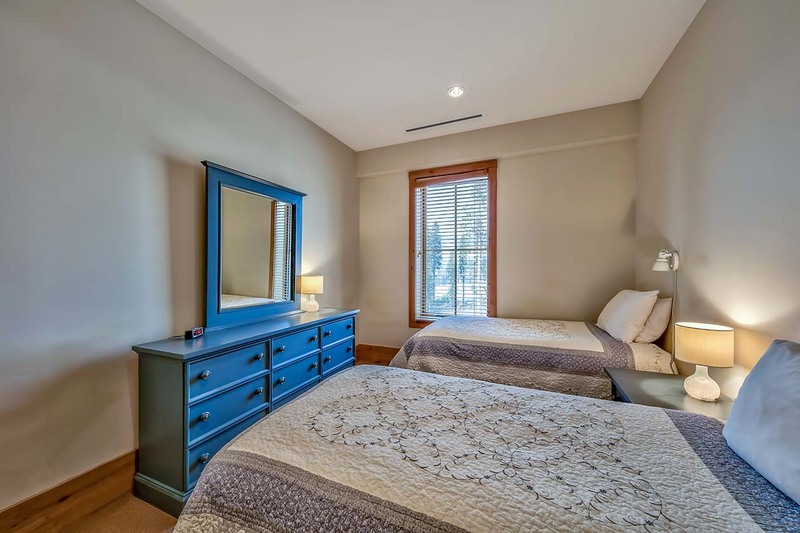 Other amenities include easy-access garage parking, cable tv, Wi-Fi and outdoor patio. 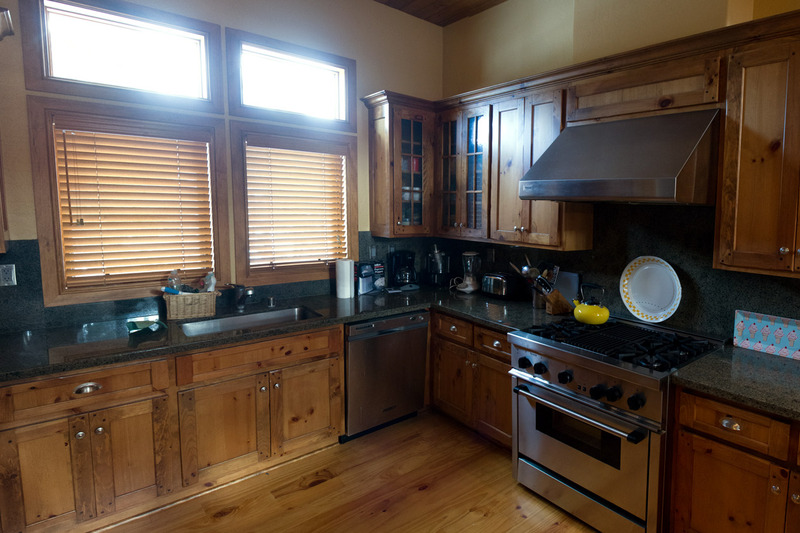 Cleaning fee of $175 due at time of booking. 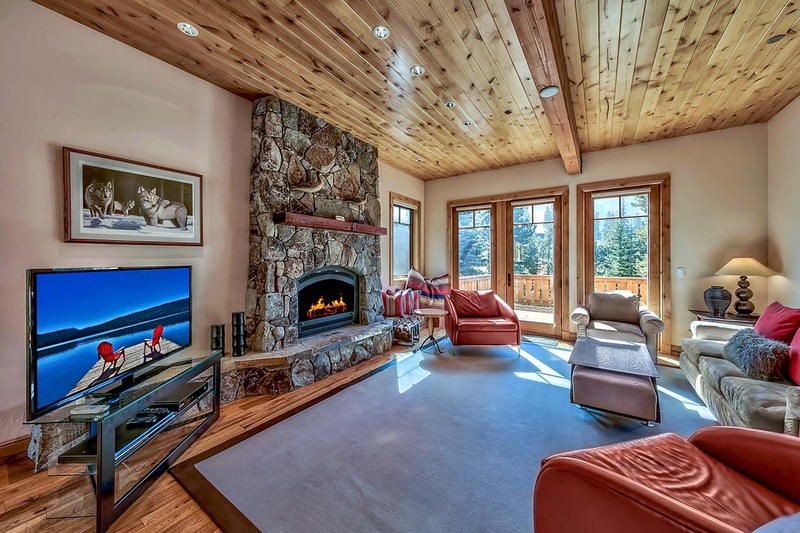 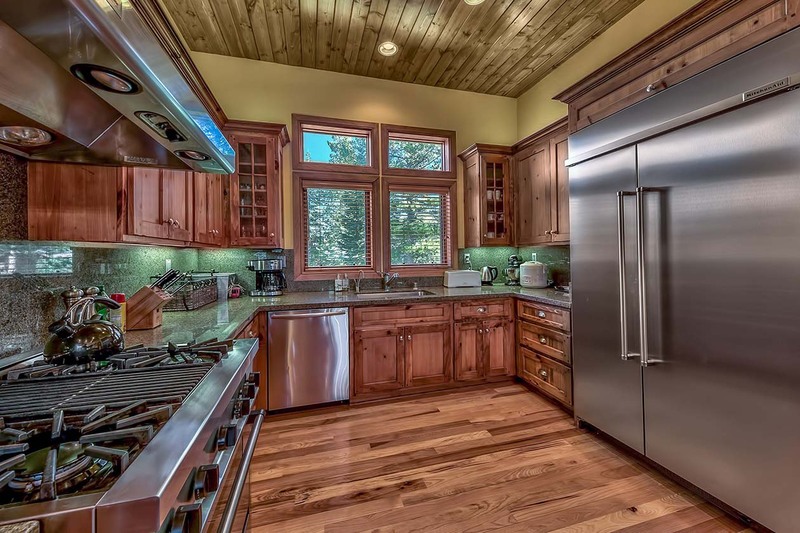 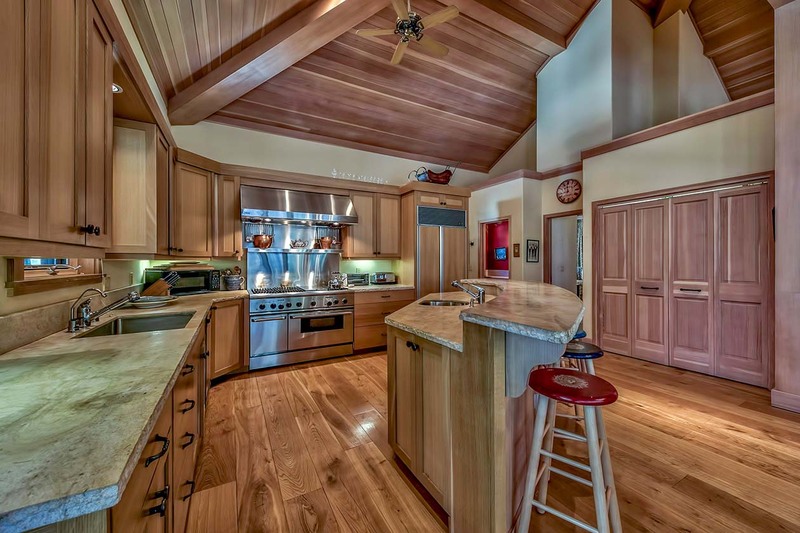 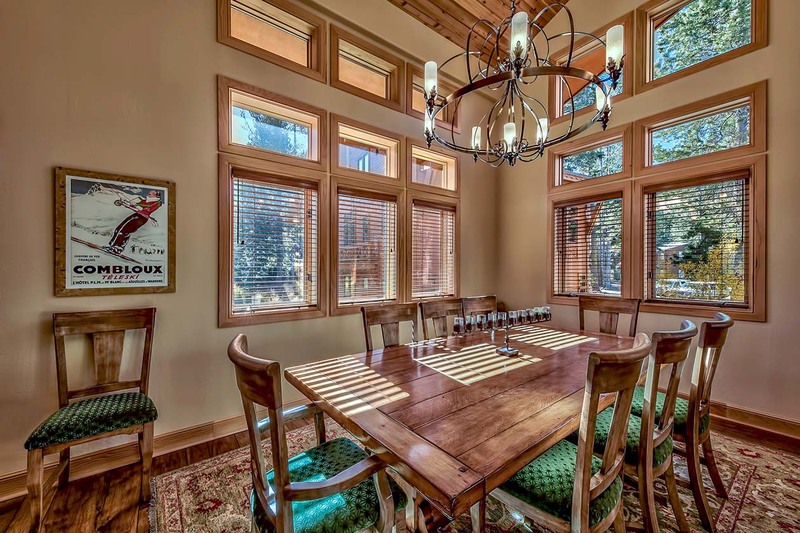 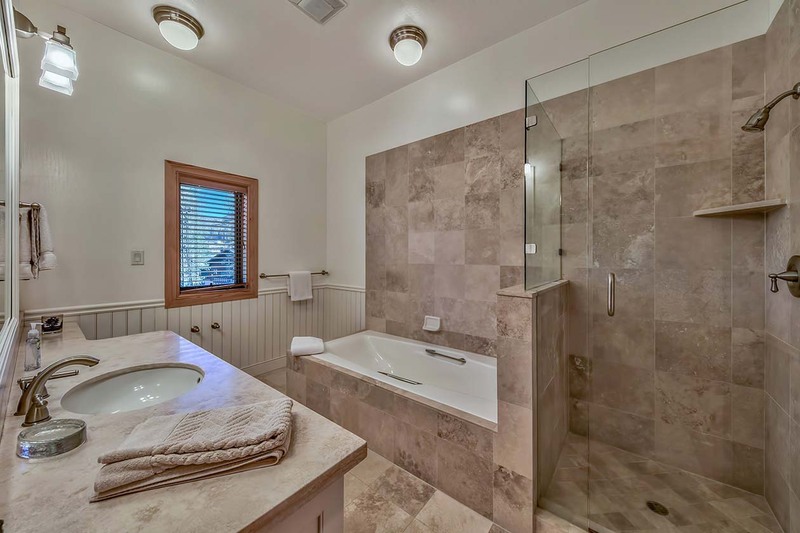 Beautiful 5 bedroom home just minutes from Village Lodge and the slopes. 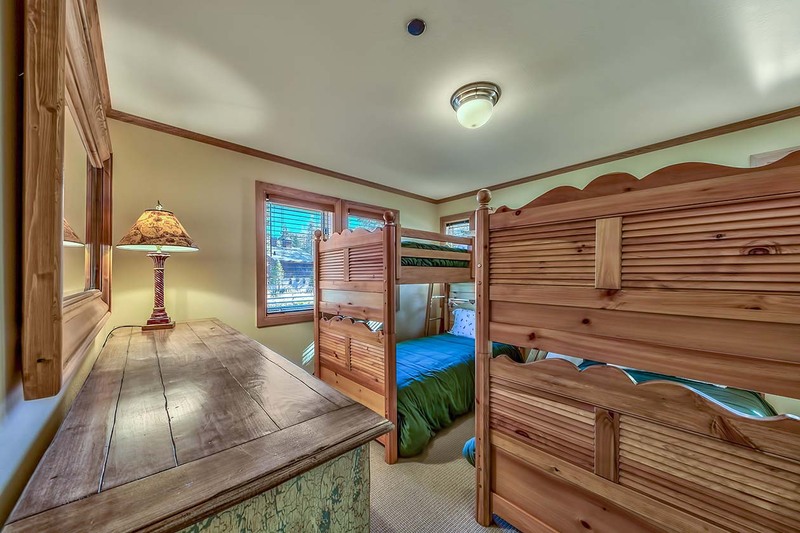 Includes a master with adjacent bath, 2 bedrooms with queen beds, 1 bedroom with 2 twins and 1 bedroom with 1 twin plus a twin bunk bed. 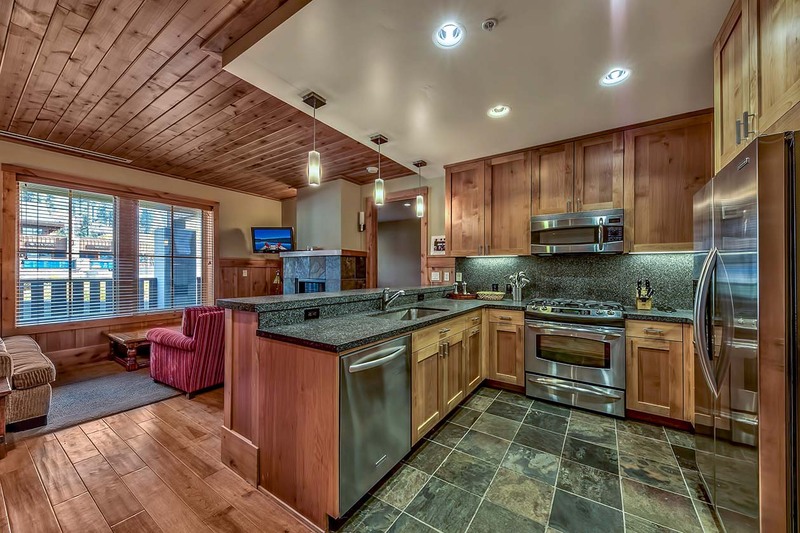 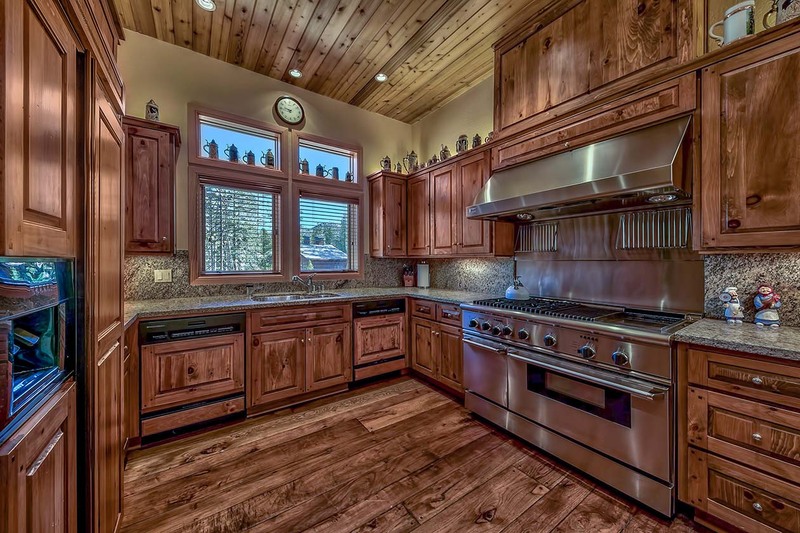 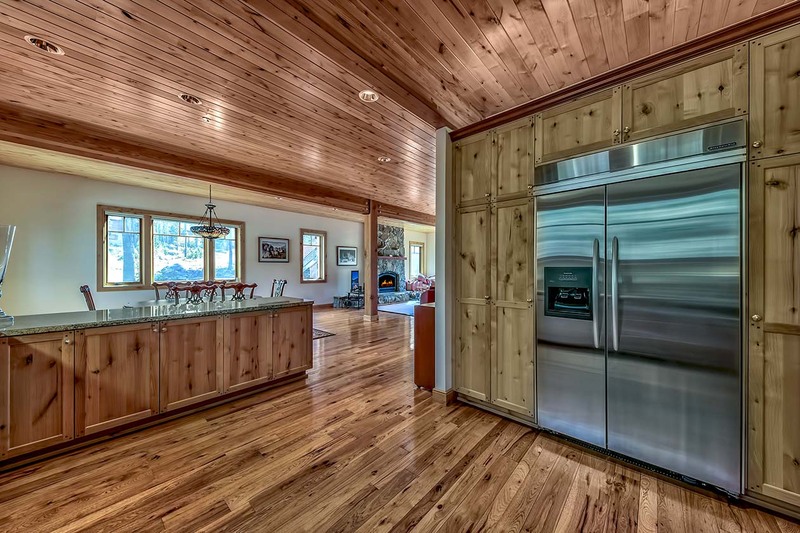 Great kitchen, open living room, fireplace plus washer and dryer. 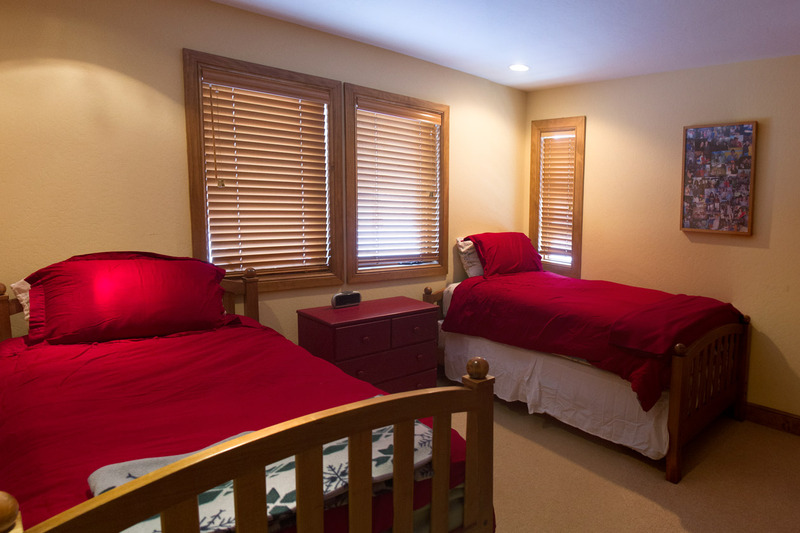 Cleaning fee of $290 due at time of booking. 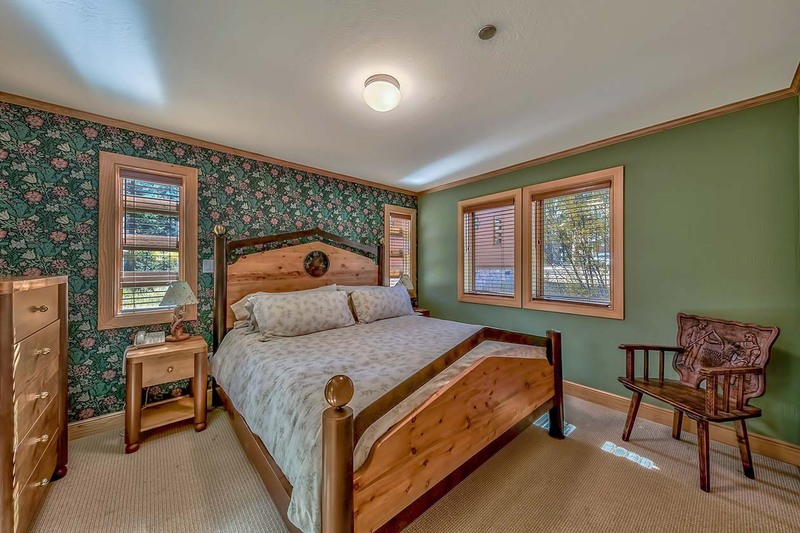 Historic charmer in the heart of the village. 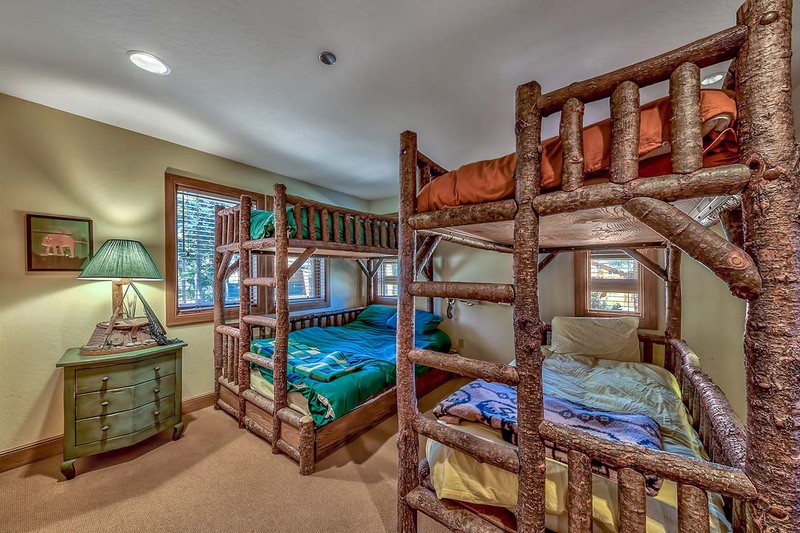 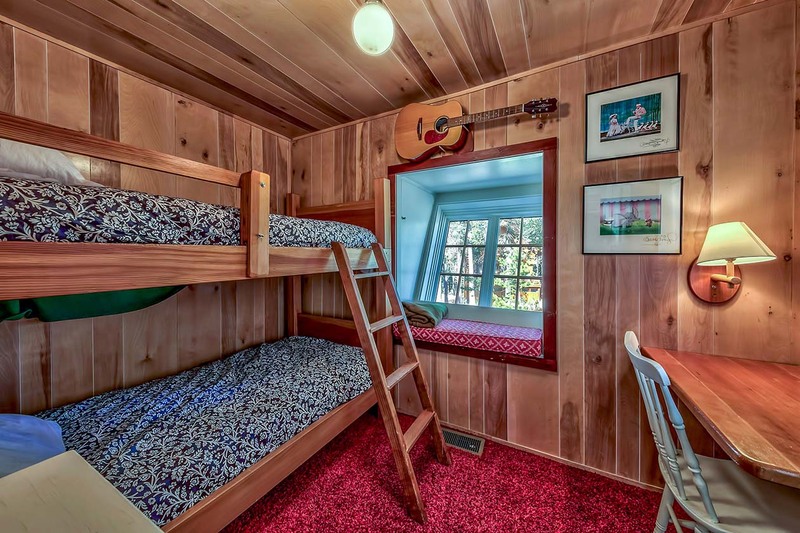 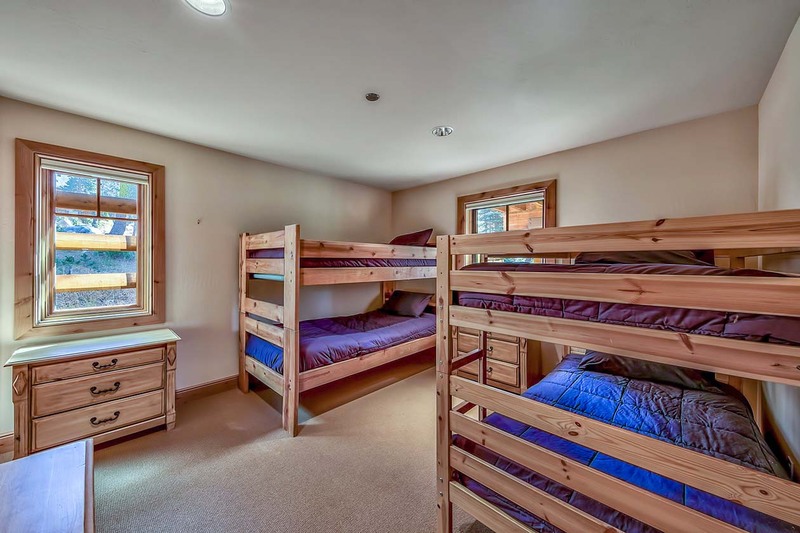 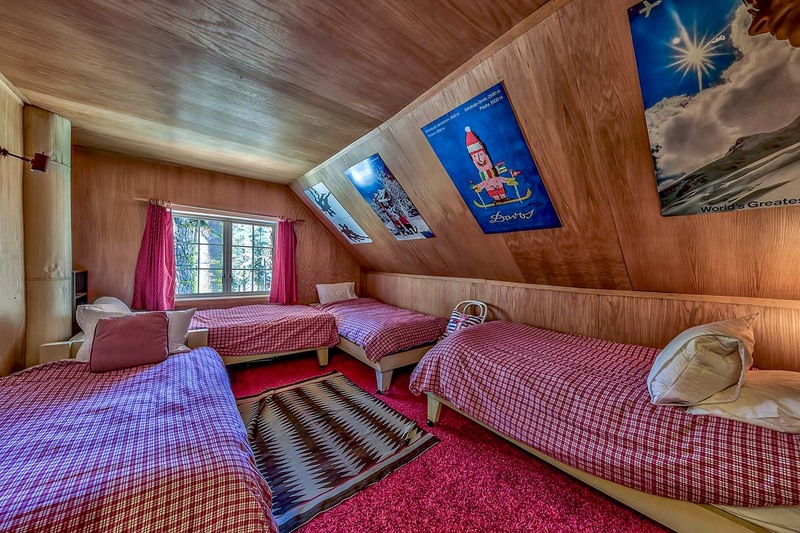 Sleeps 15 thanks to 5 bedrooms (2 bedrooms with bunks, 1 - 2 twins, 1 - 3 twins, 1 -4 twins, 1 - King). 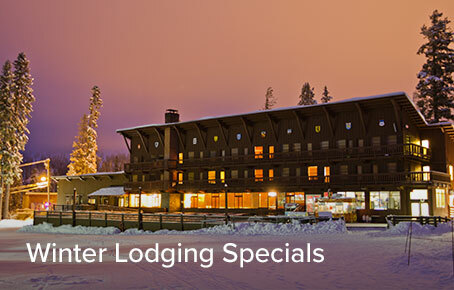 Just minutes away from the Village lodge and base of Disney lift. 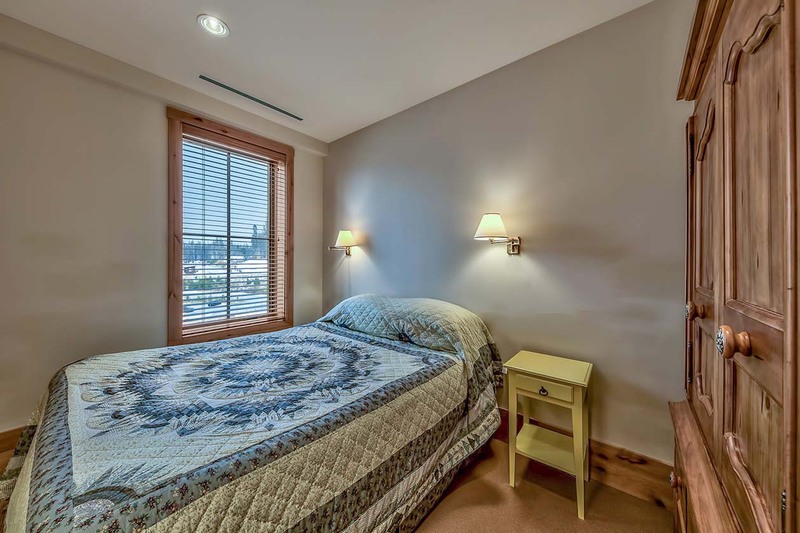 Convenient condo unit with covered garage parking on-site. 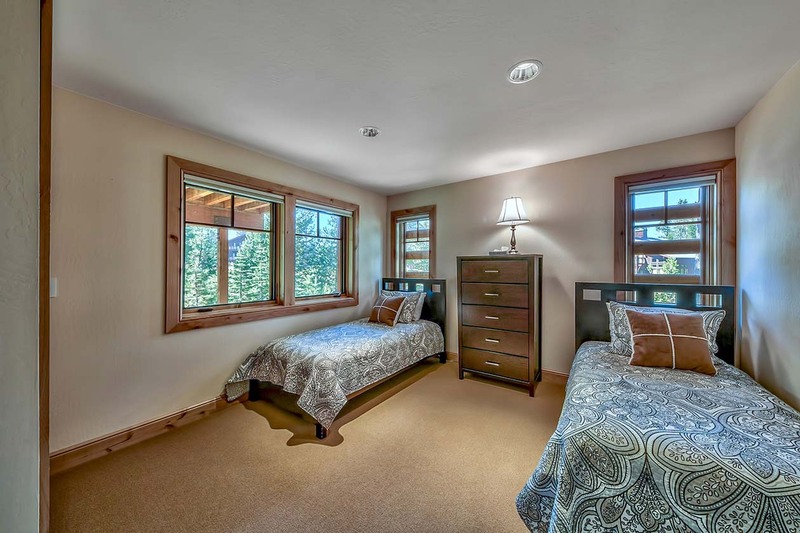 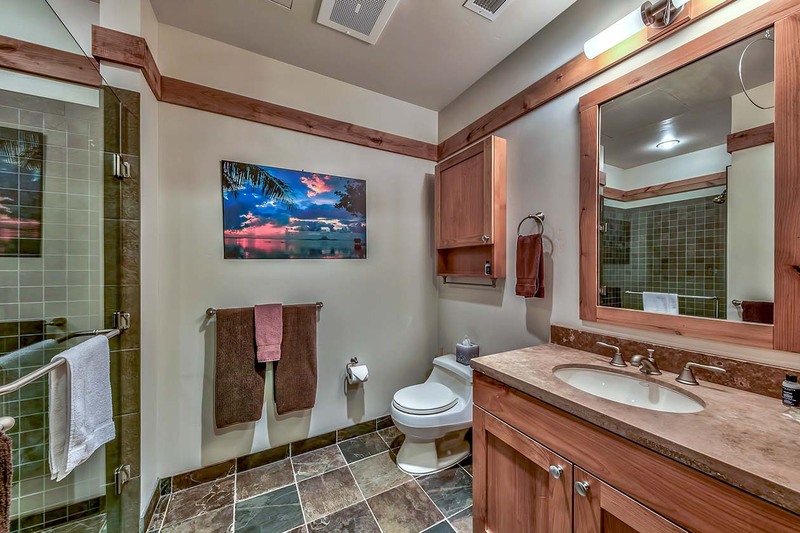 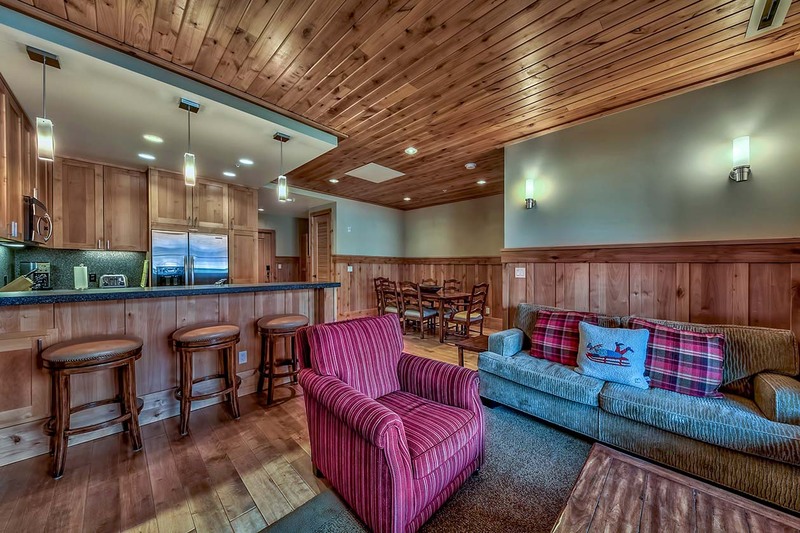 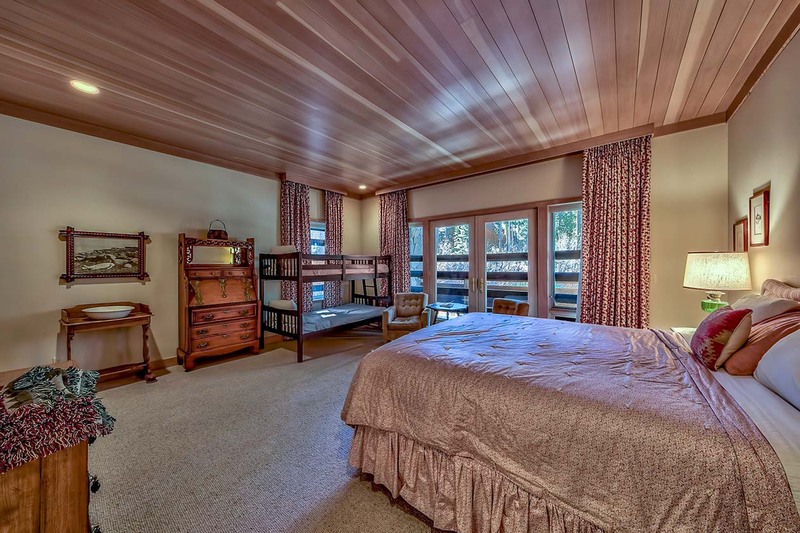 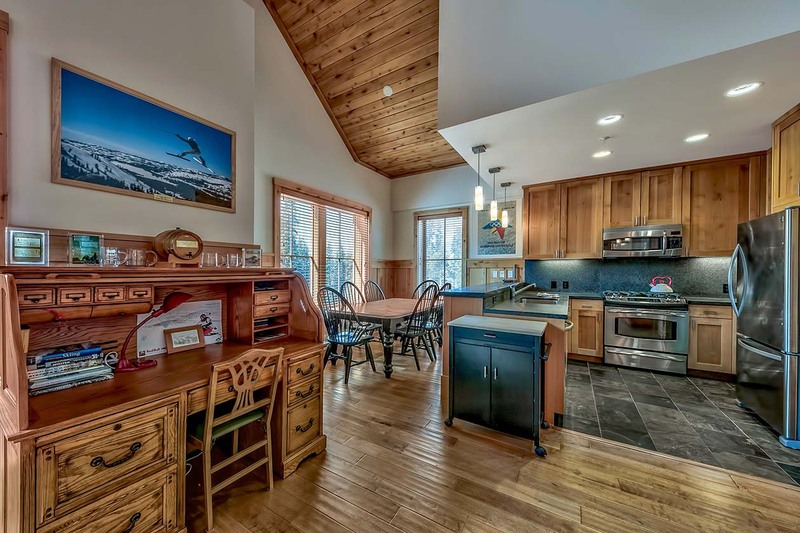 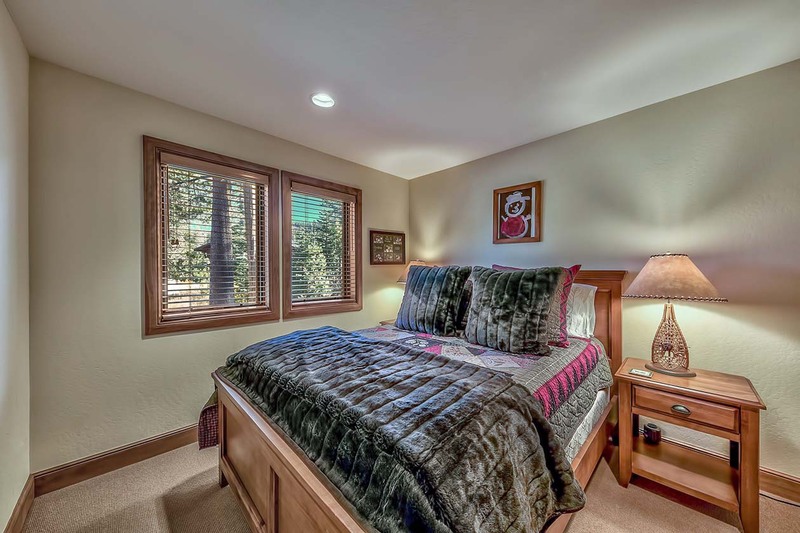 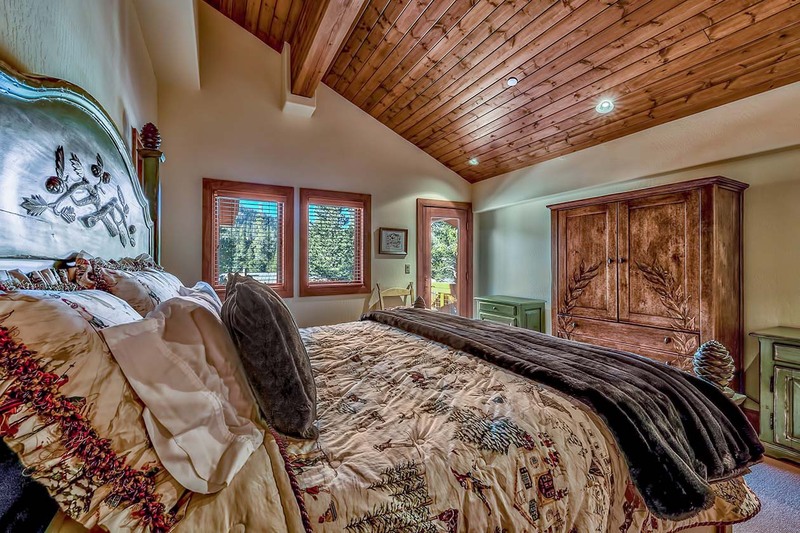 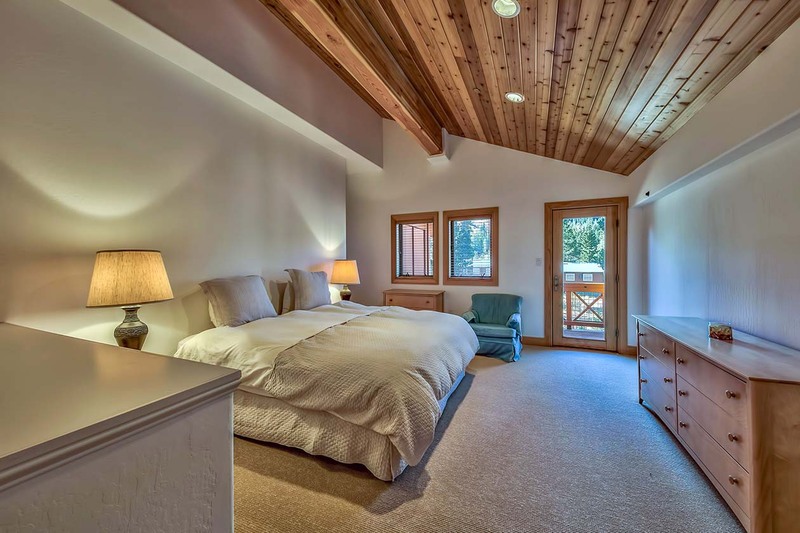 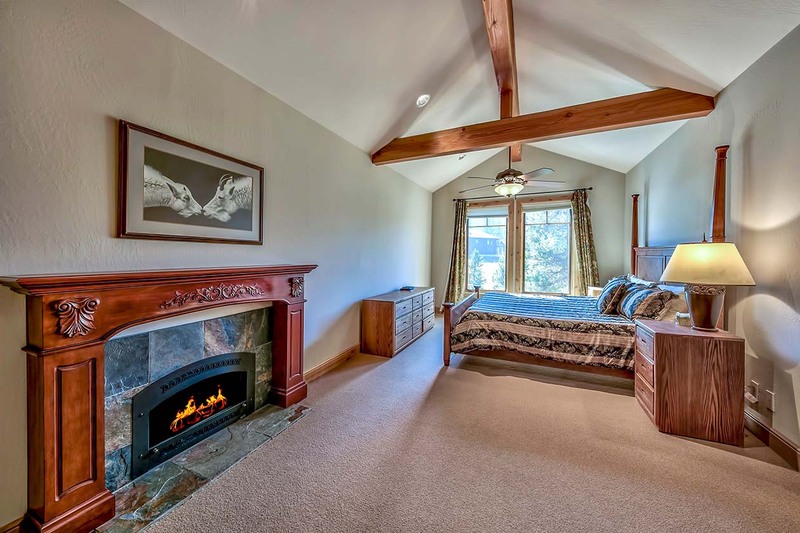 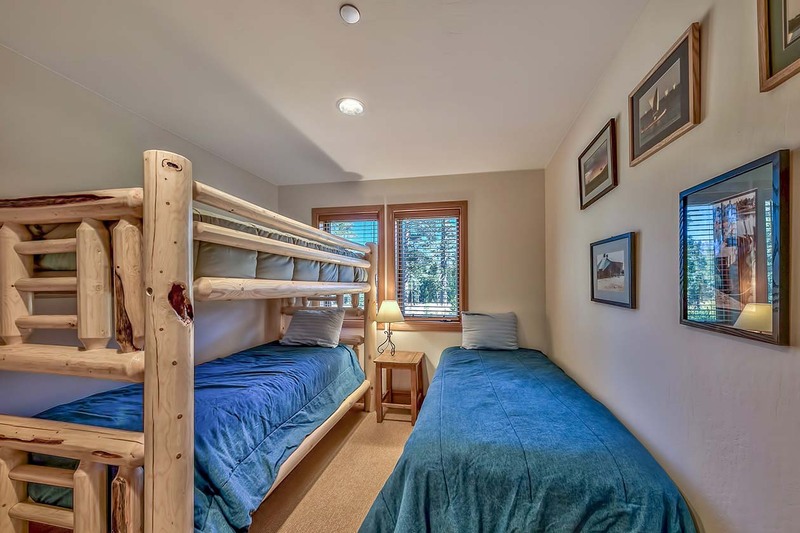 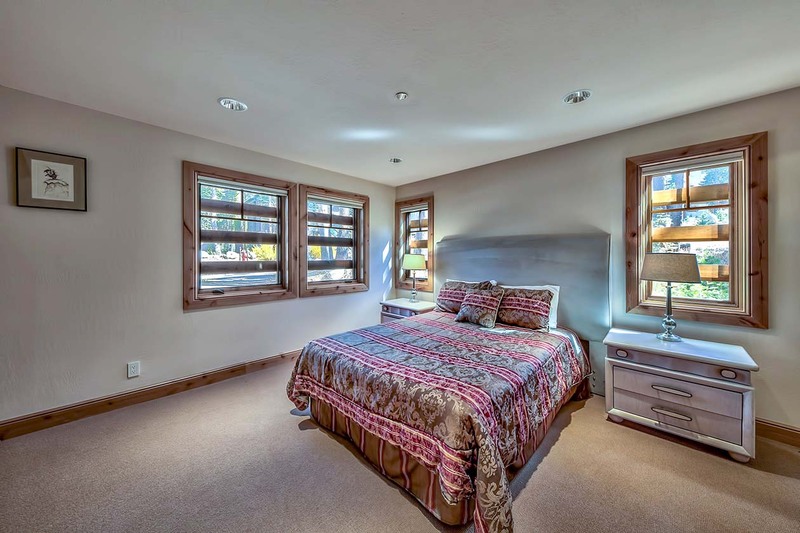 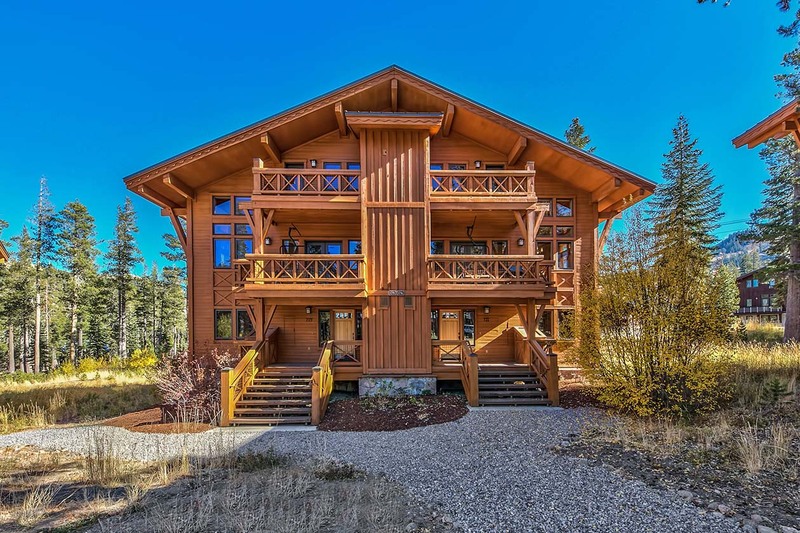 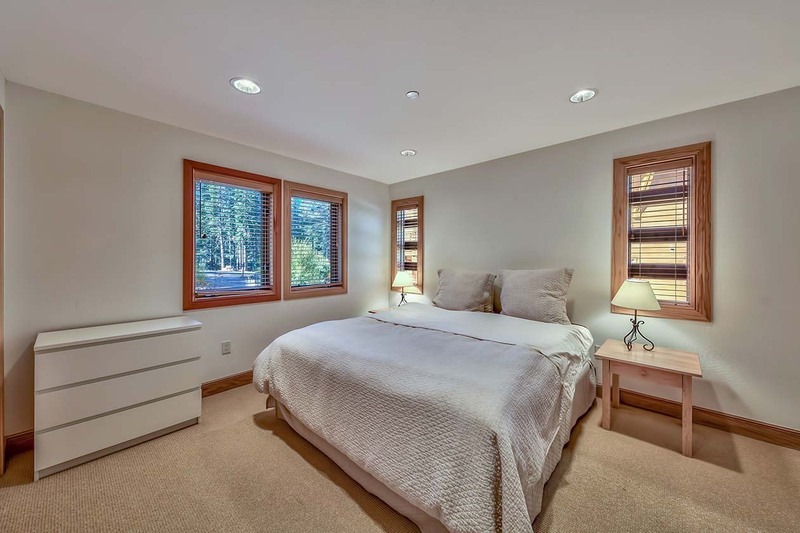 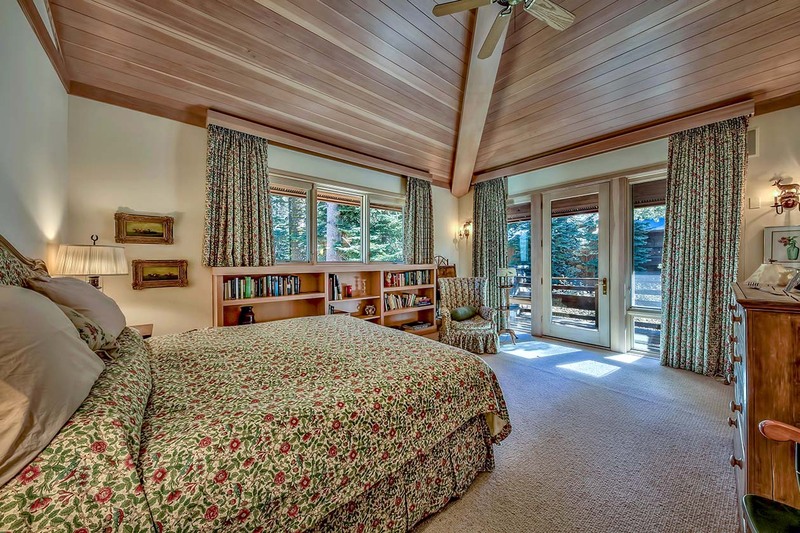 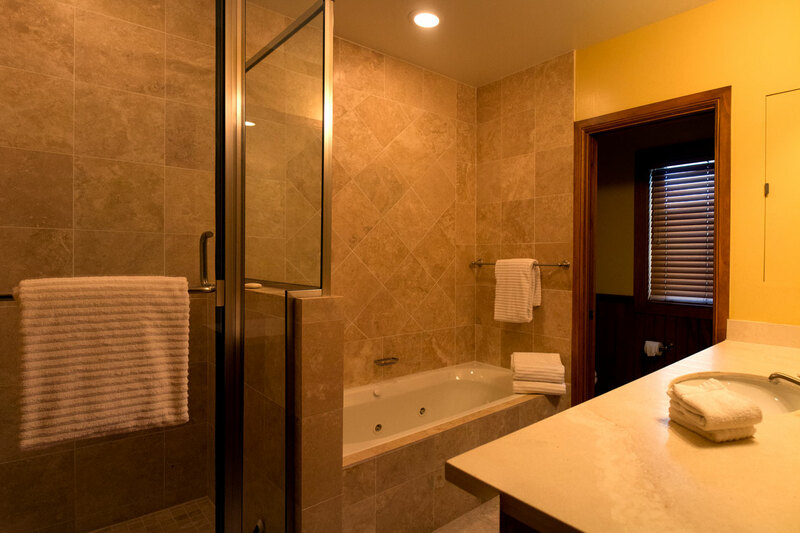 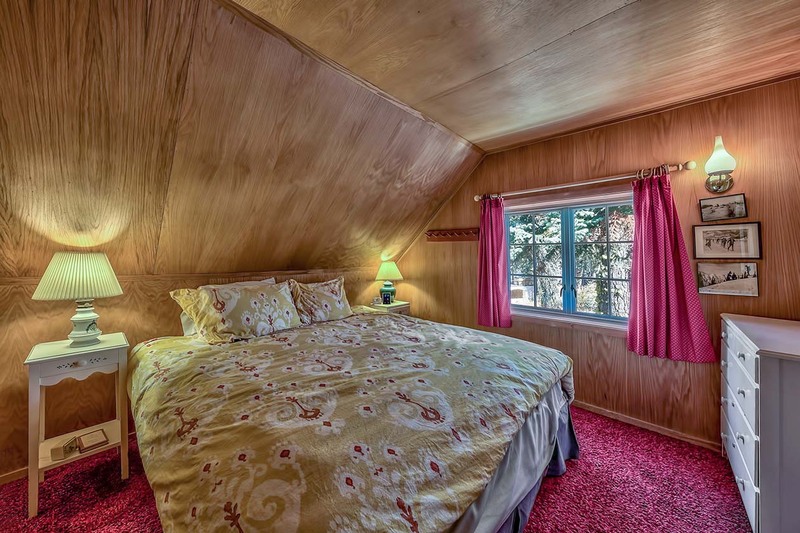 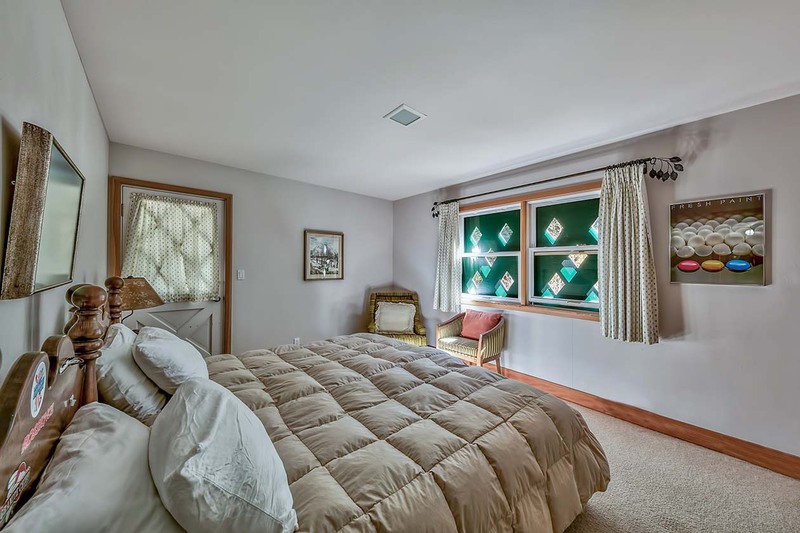 Located across from the Judah Lodge this 2 bedroom unit sleeps up to 4 with a queen bed in the master, plus two twin beds in the second bedroom. 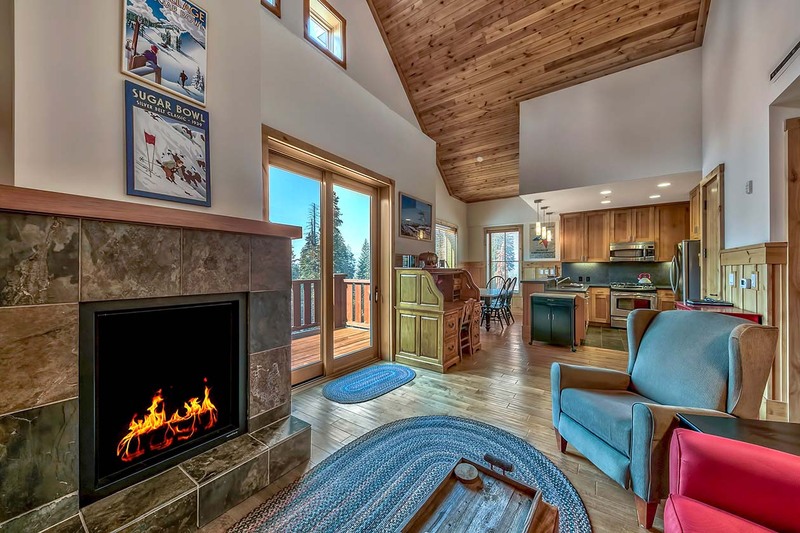 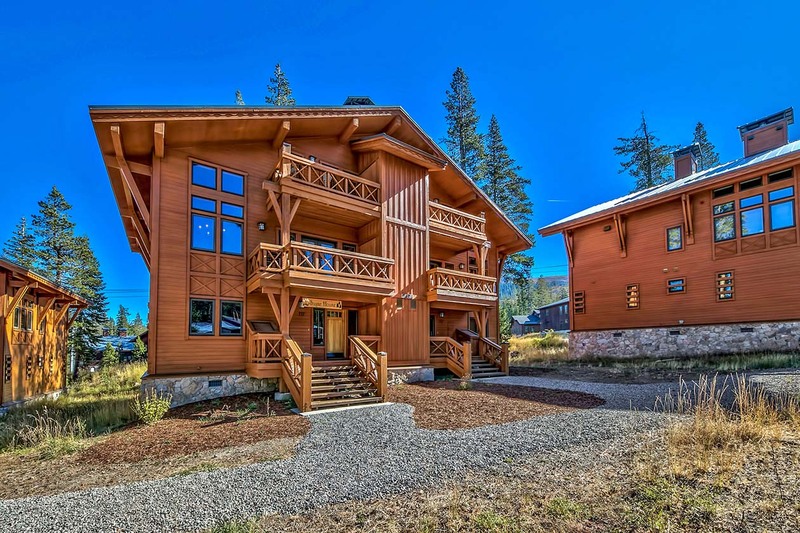 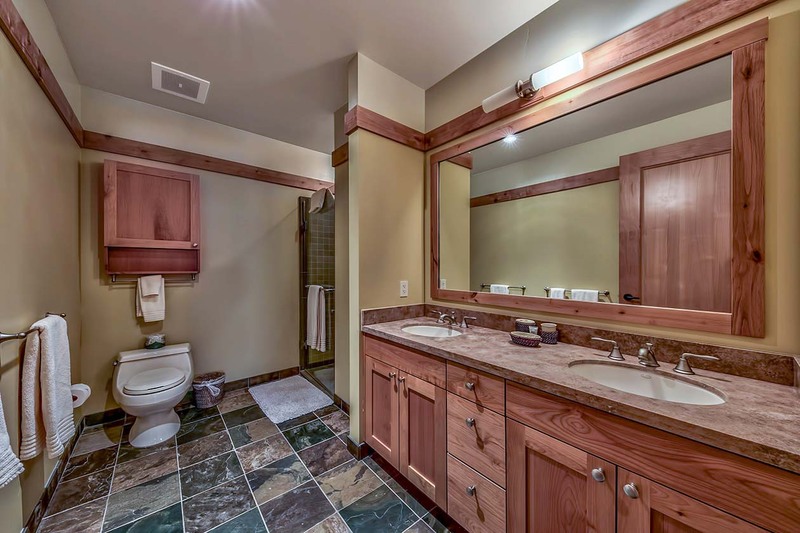 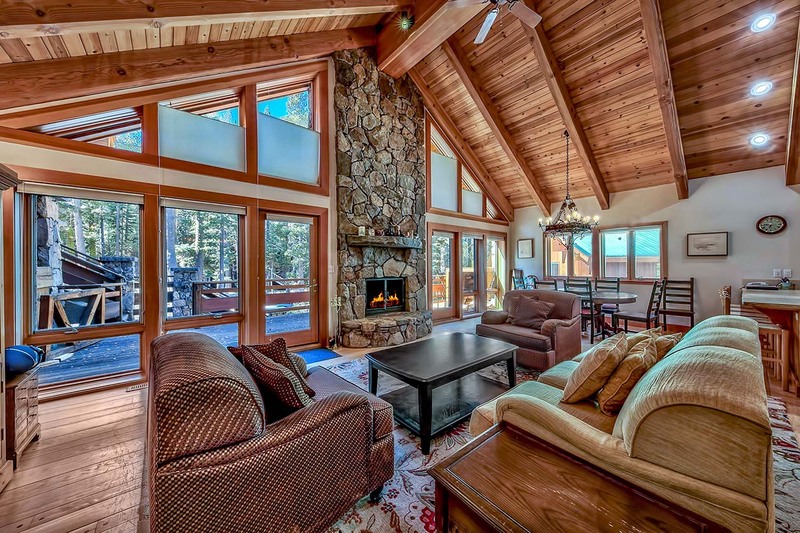 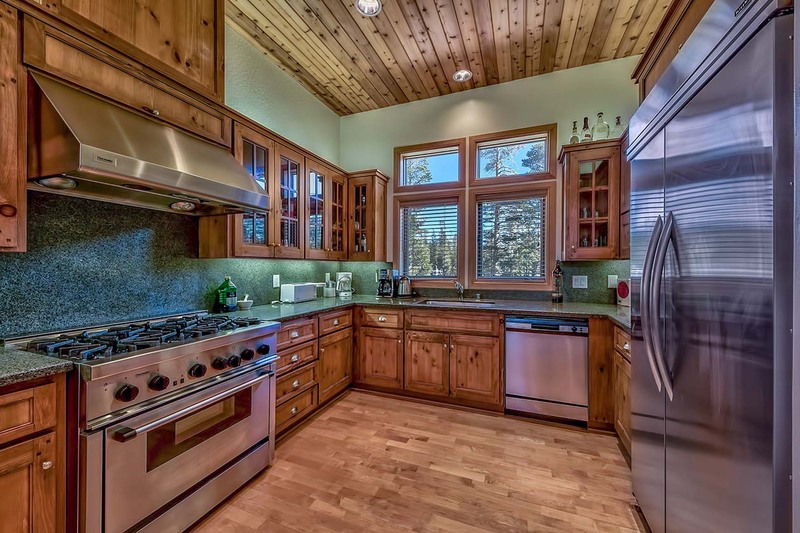 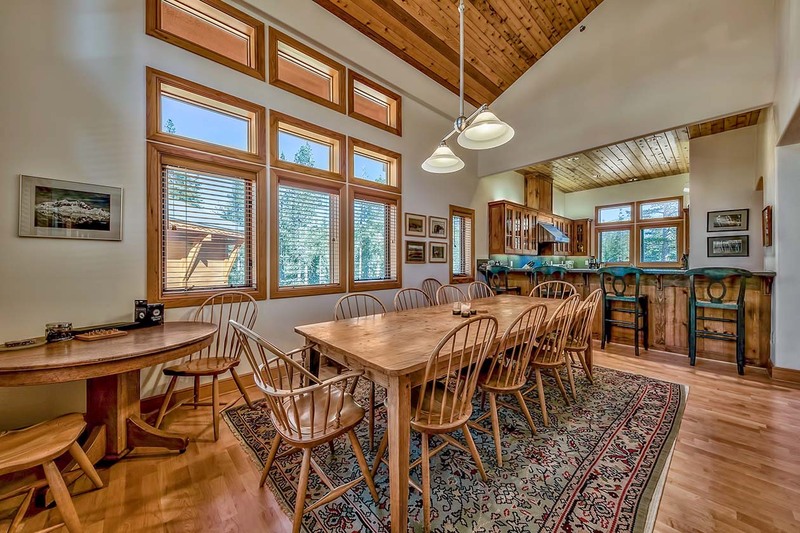 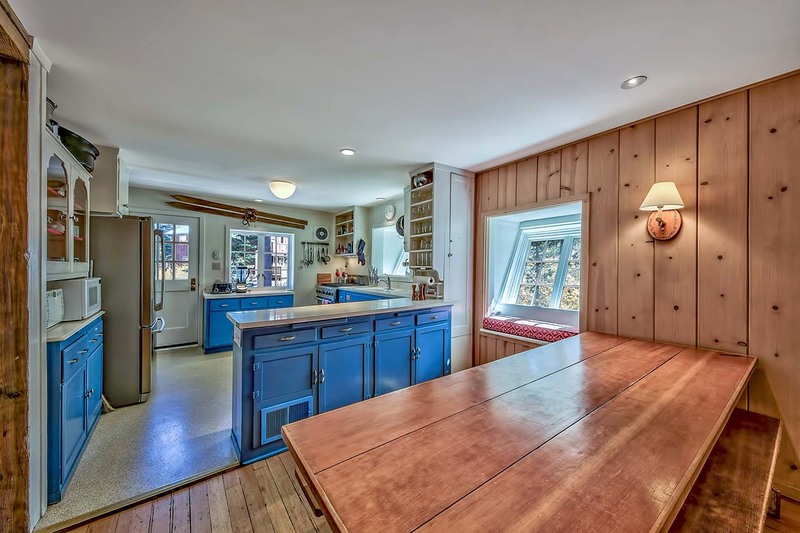 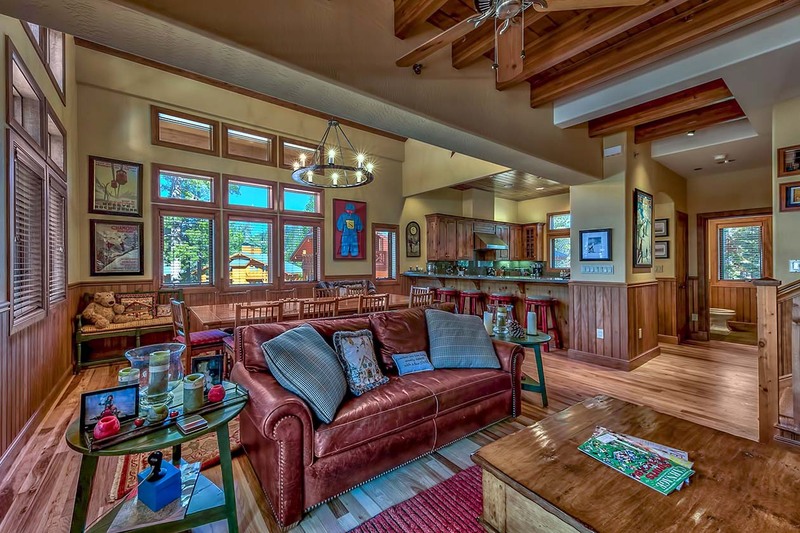 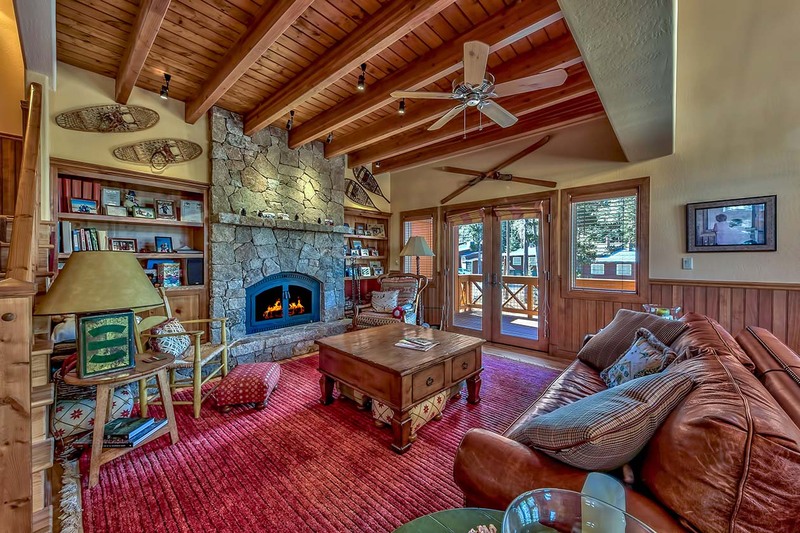 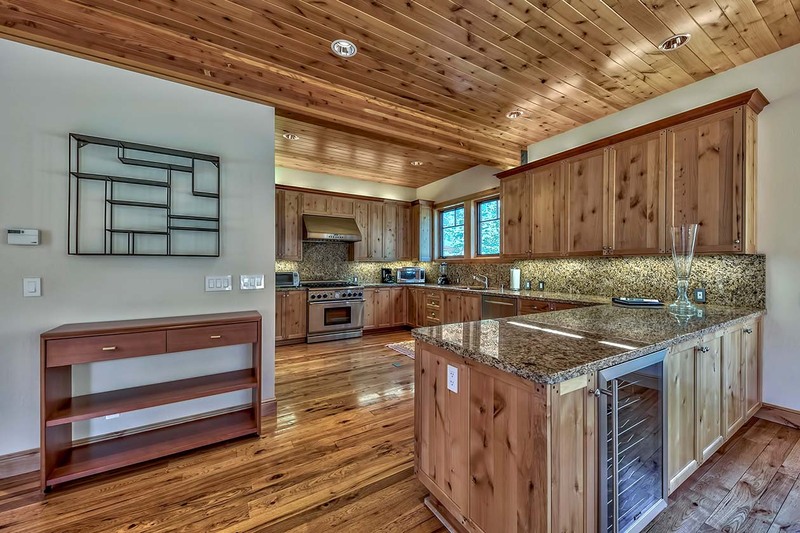 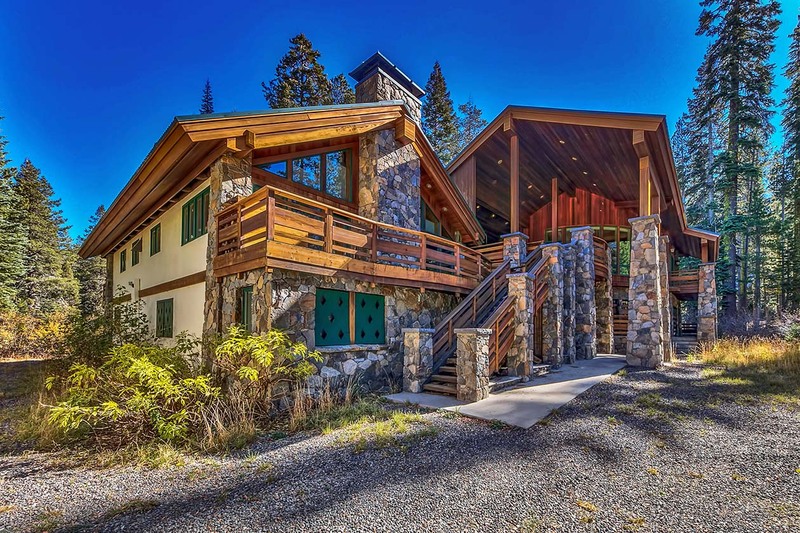 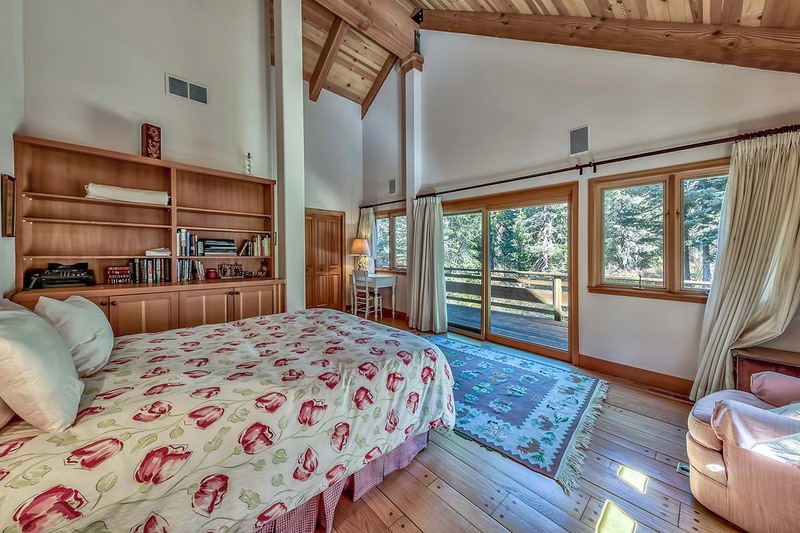 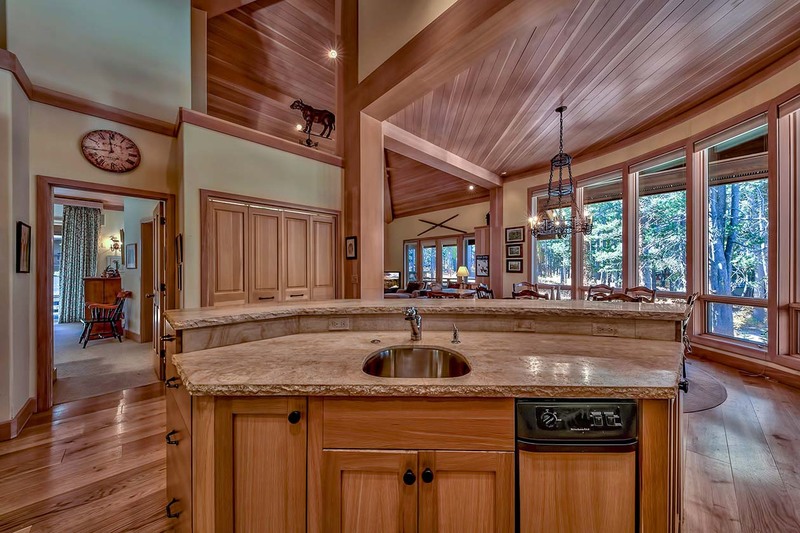 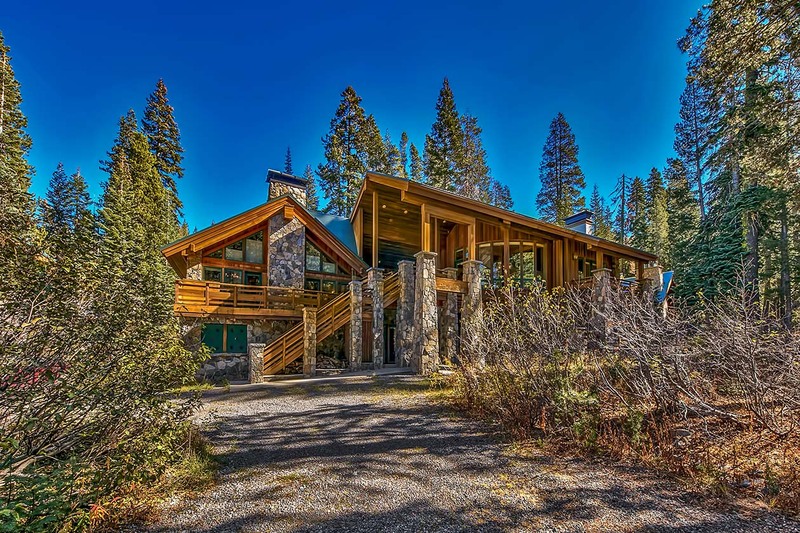 Beautiful mountain home located in a very convenient location just a short walk from Judah Lodge or the Village Lodge. 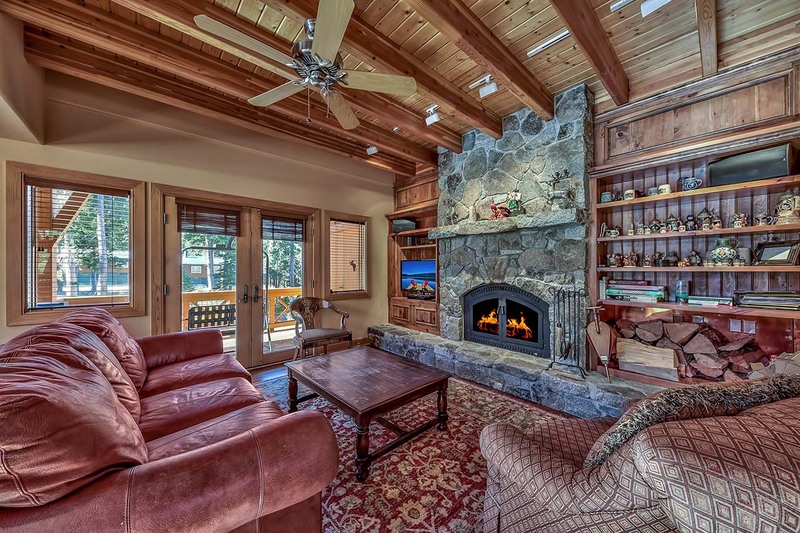 Highlights include a media room, formal dining, and deck with outdoor fireplace. 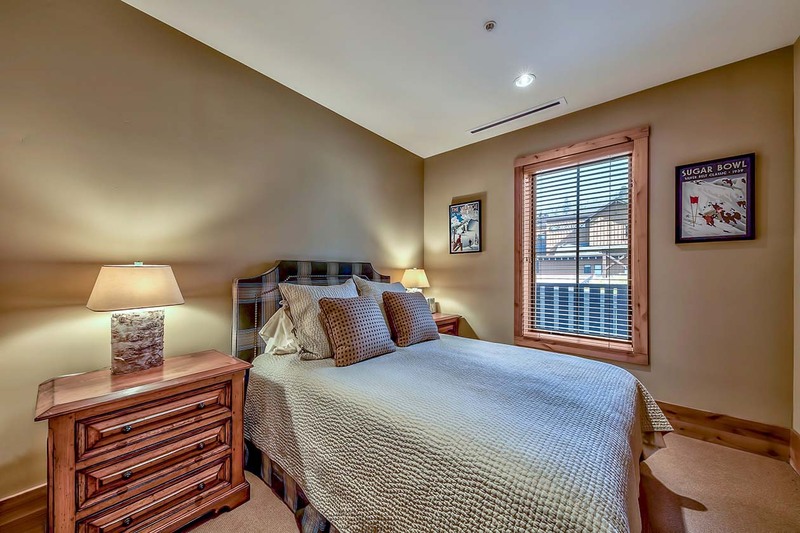 Cleaning fee of $290 + $1,000 refundable deposit due at time of booking. 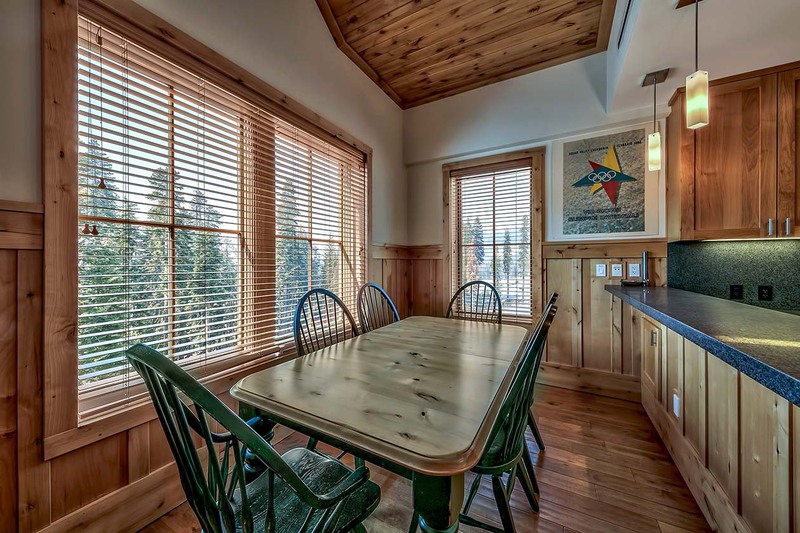 Great 4 bedroom condo, walking distance from the Village Lodge. 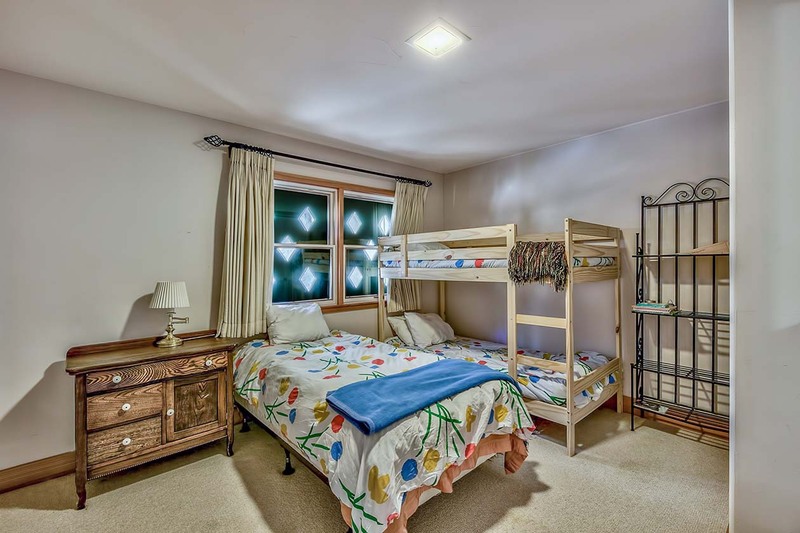 1st Floor: Bedroom w/ 2 Twin Bunks; Bedroom w/ 1 queen bed and full bathroom; 1 bedroom with 2 twins; Full Bathroom; Laundry 2nd Floor: Living Room; 1/2 Bath; TV Room; Fireplace; Full Kitchen; Balcony. 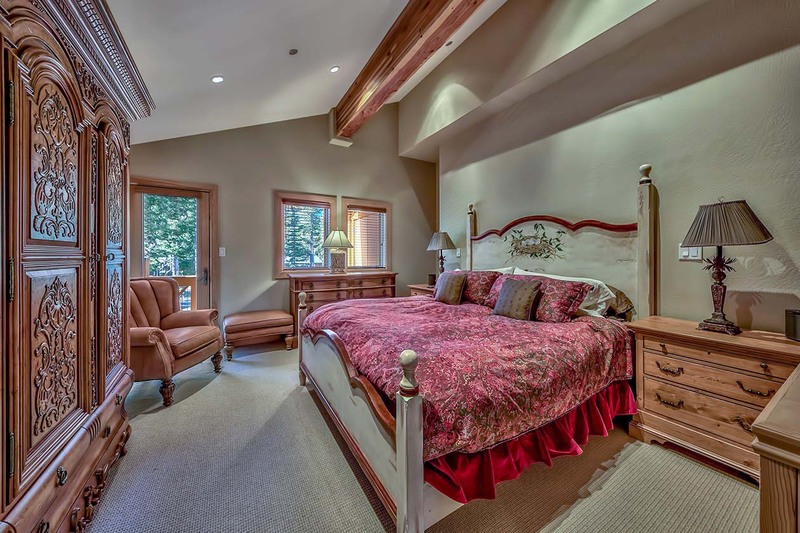 3rd Floor: Master Bedroom w/ king & balcony; full bathroom. 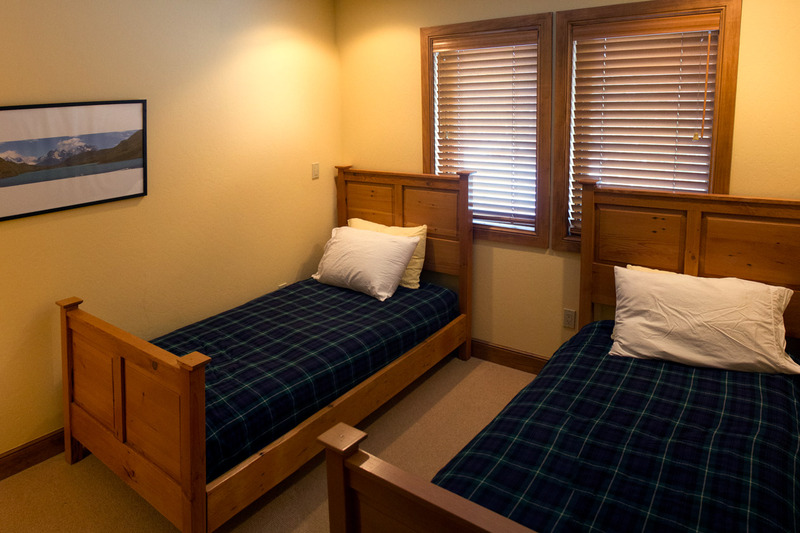 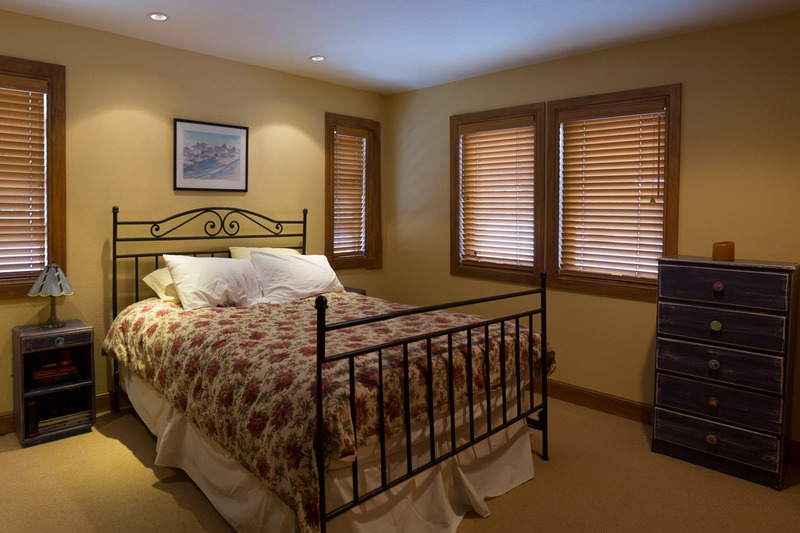 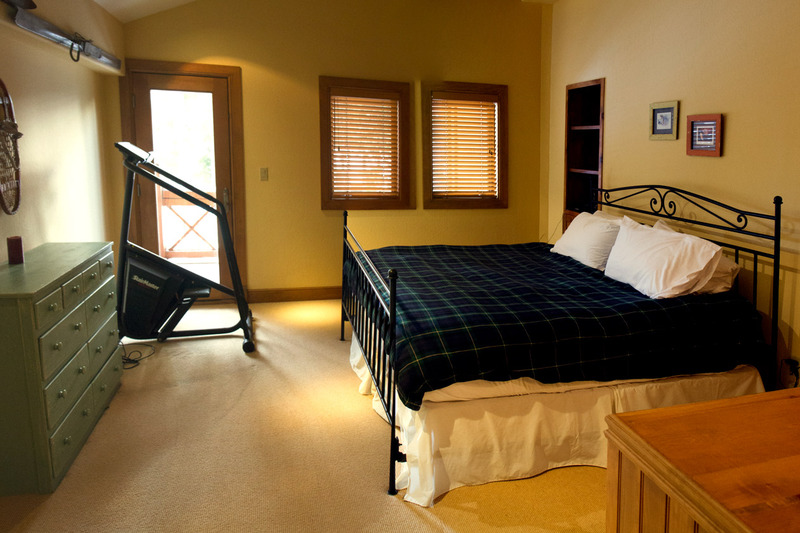 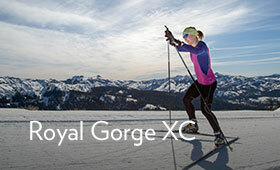 Located approximately 7-minute walk from the Village Lodge. 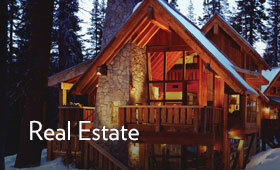 Over 3,000 sq. 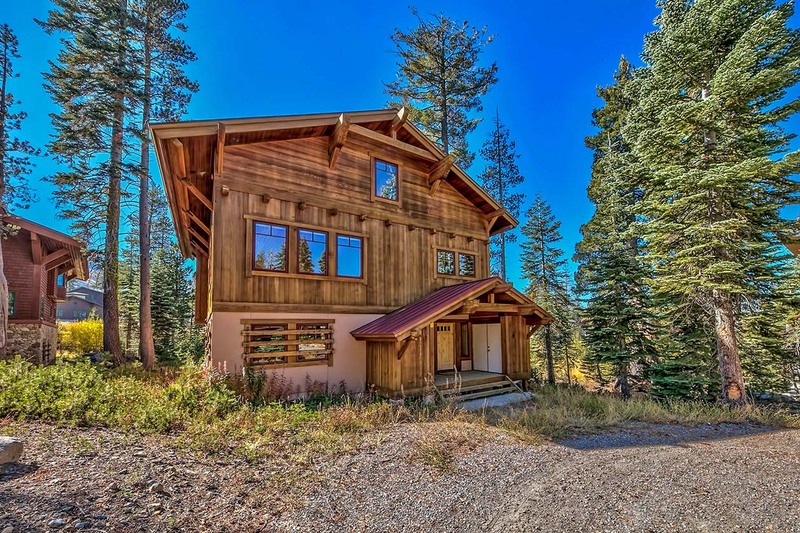 ft. of beautiful mountain home with 4 bedrooms including two rooms with two beds each and a master suite on the 3rd floor. 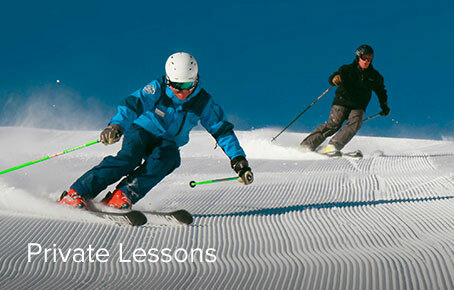 Ski Lease: Unavailable. 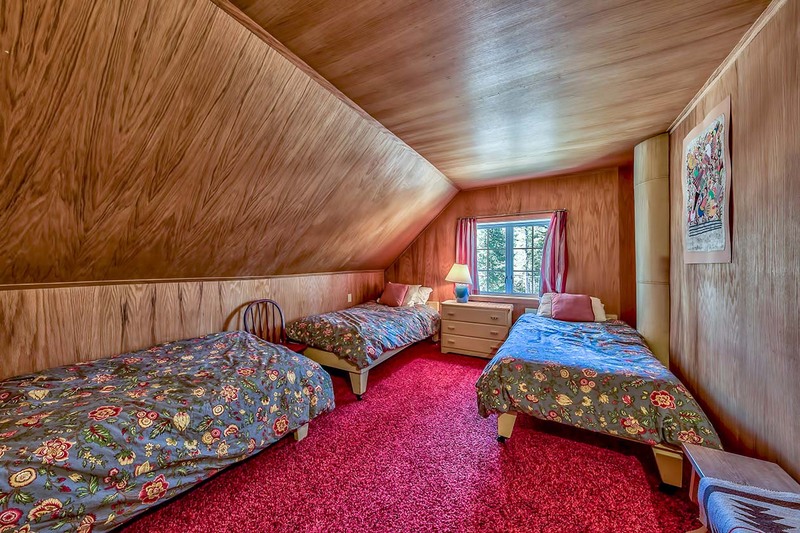 Rented for Season.